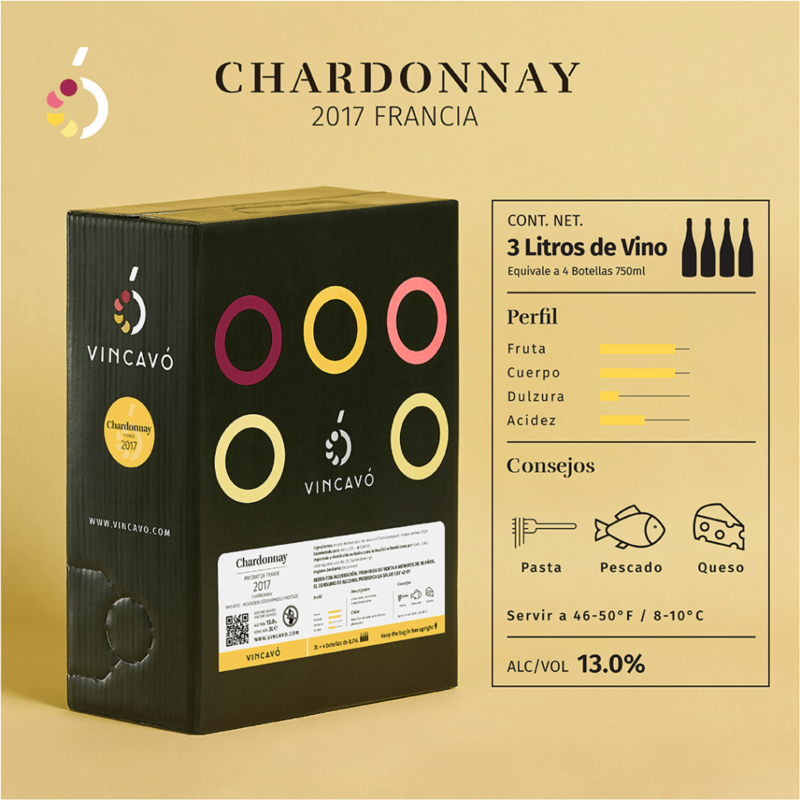 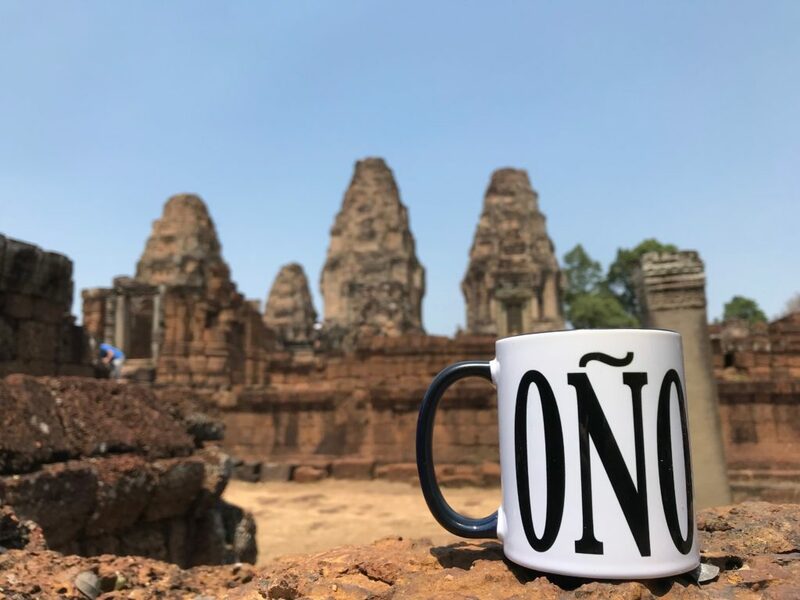 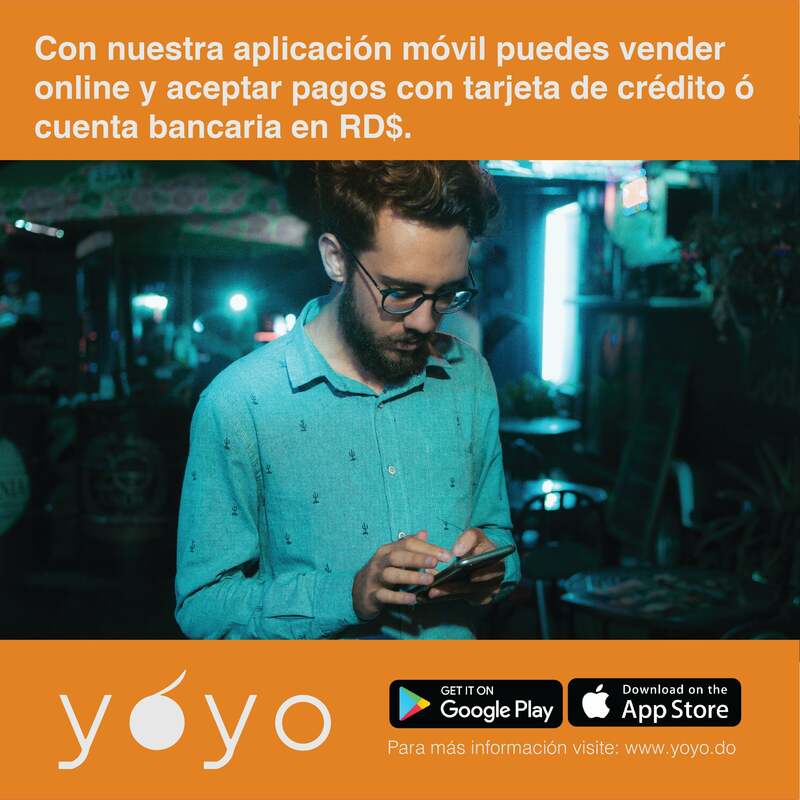 Algunos de nuestros trabajos de marketing digital. 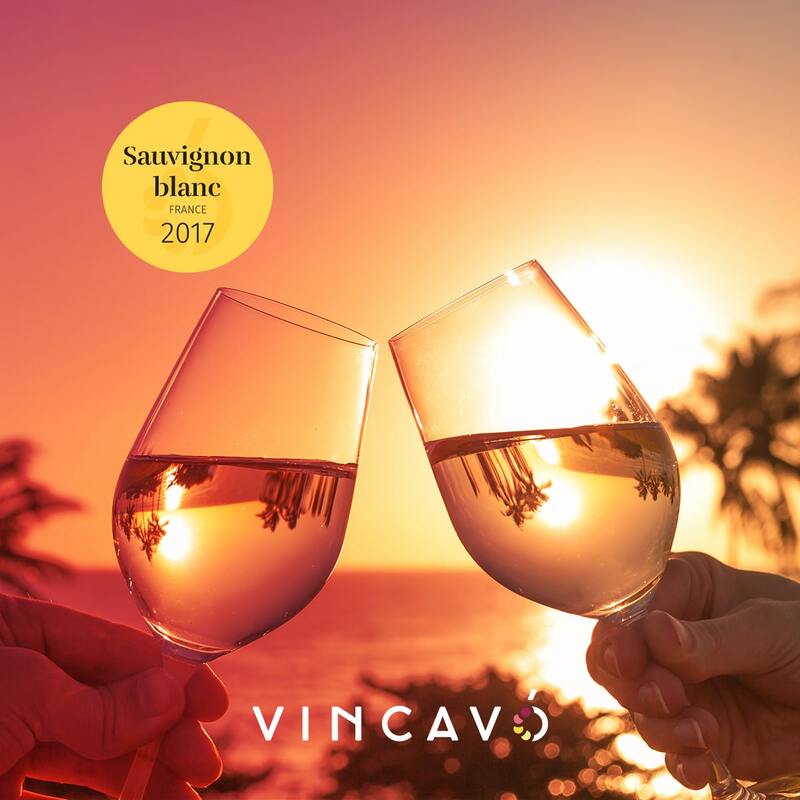 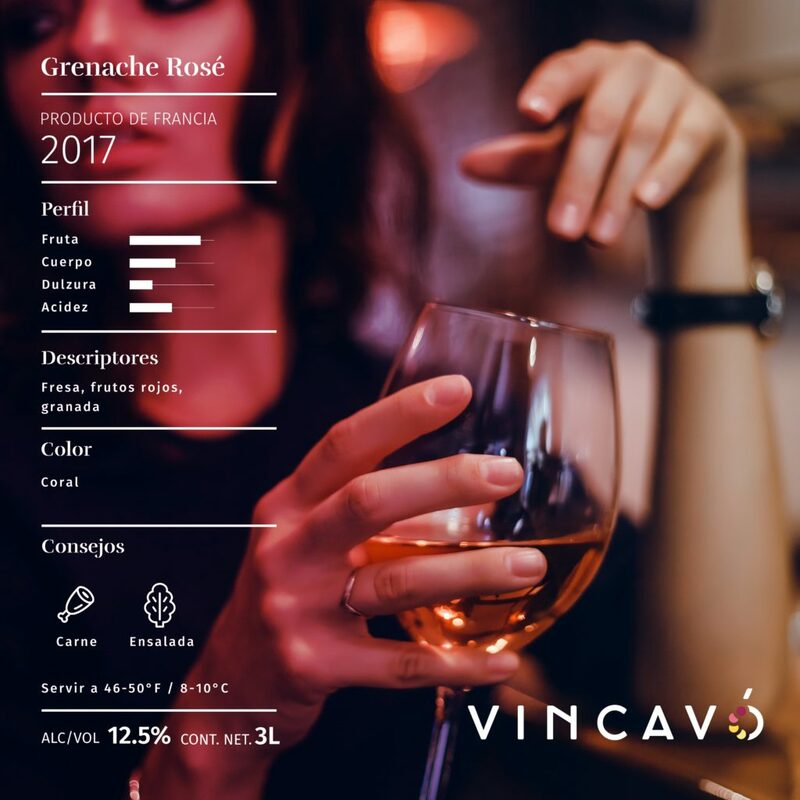 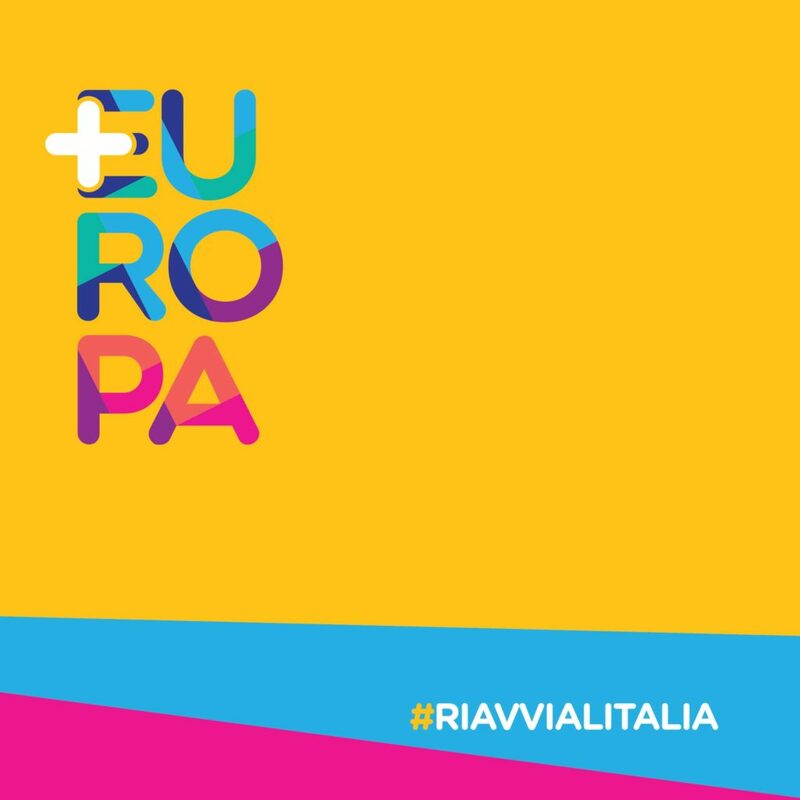 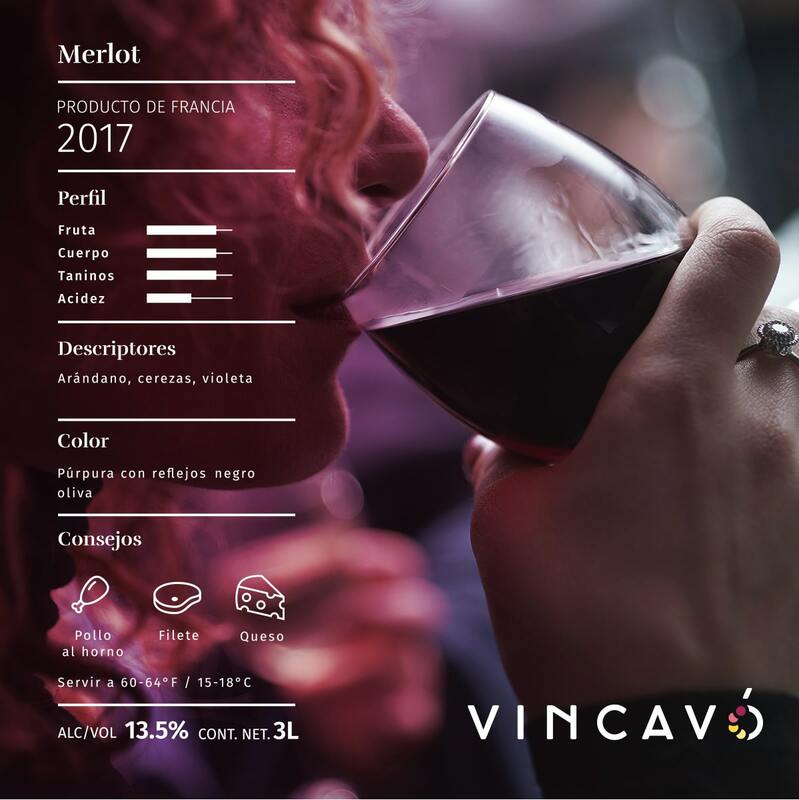 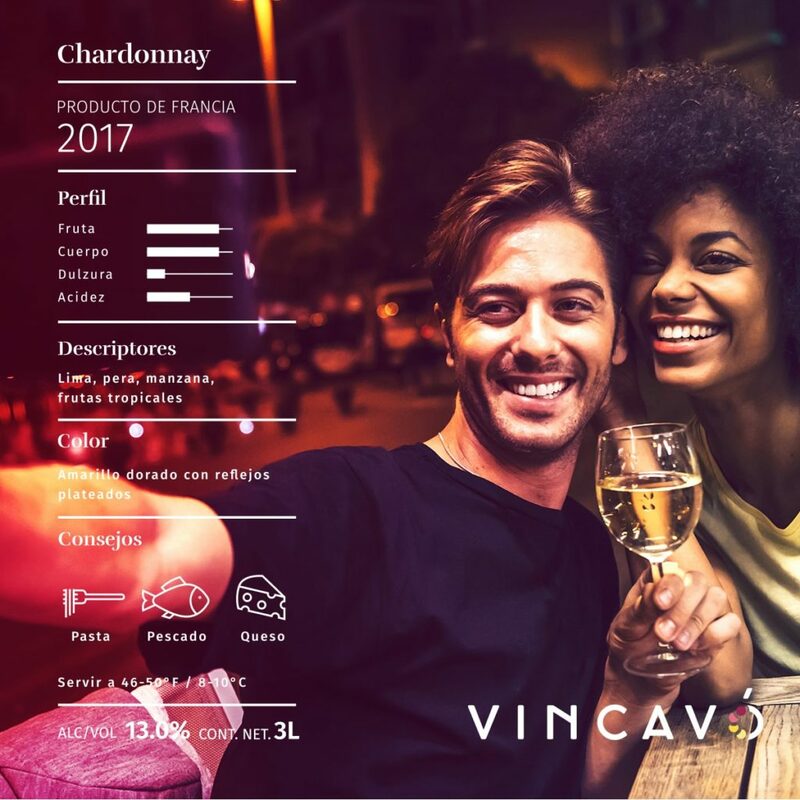 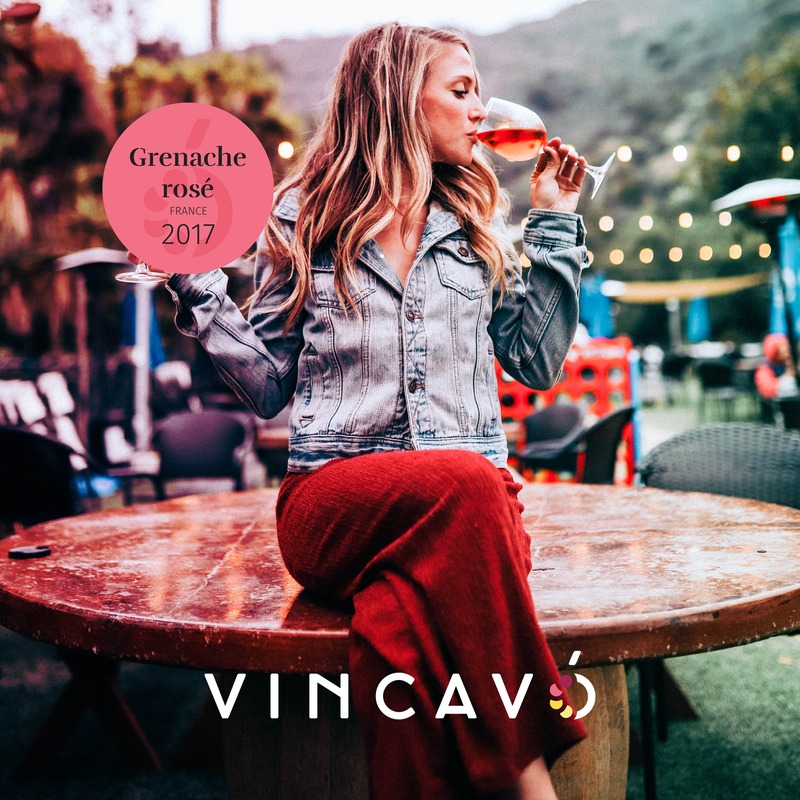 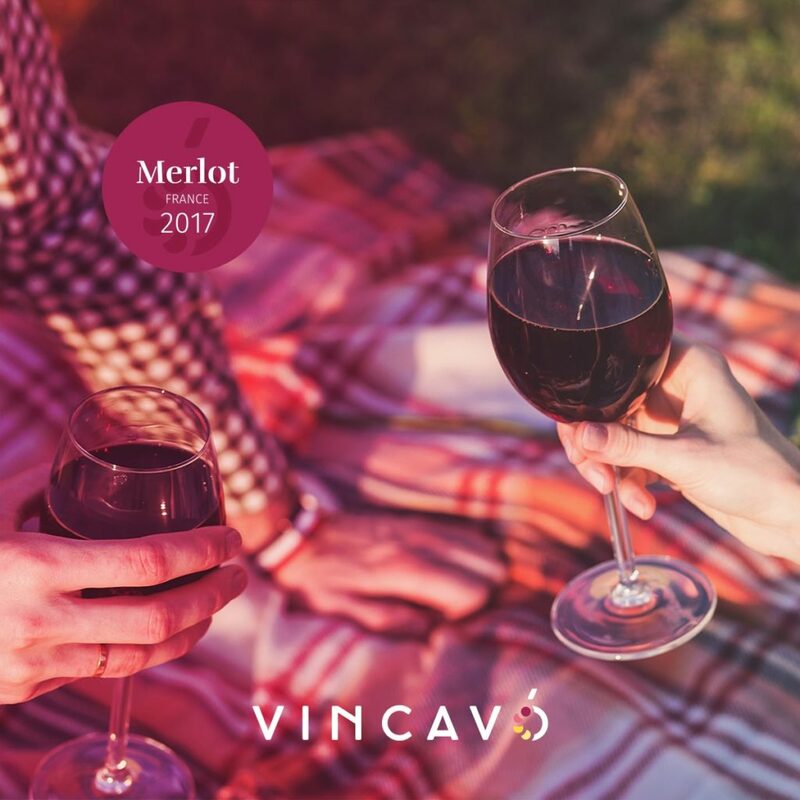 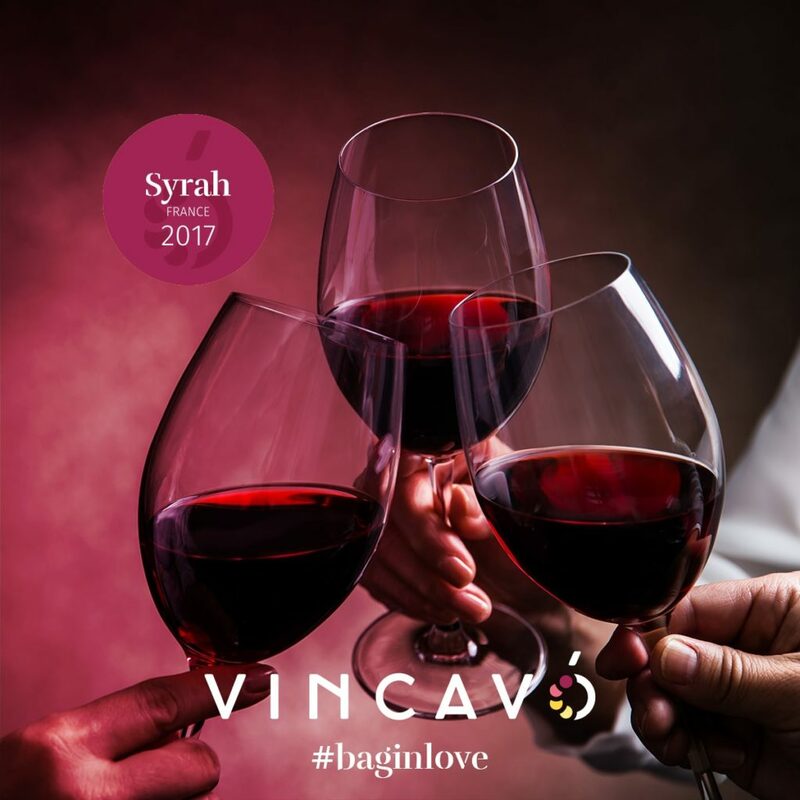 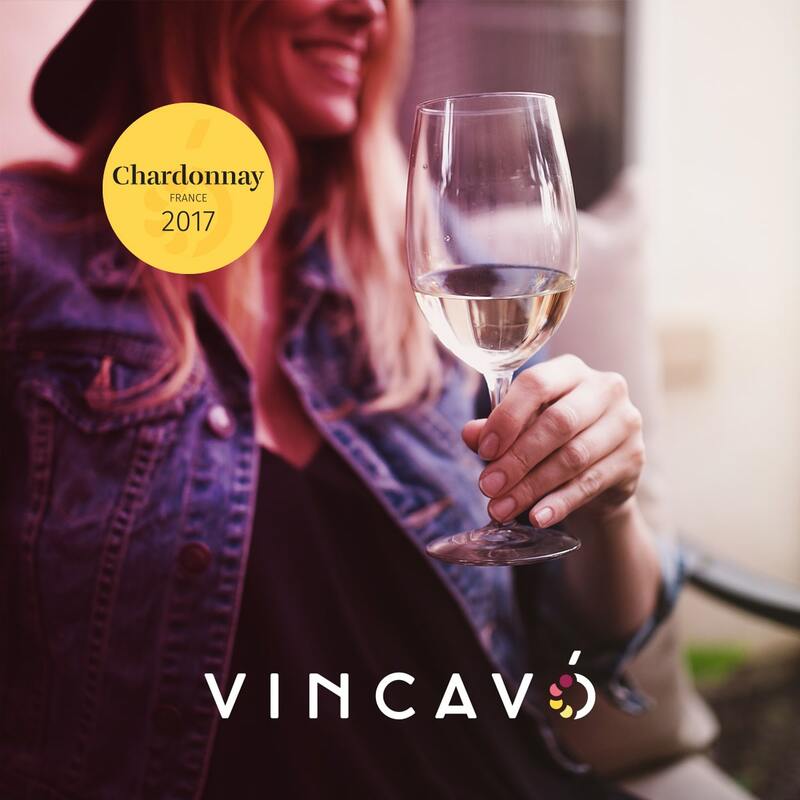 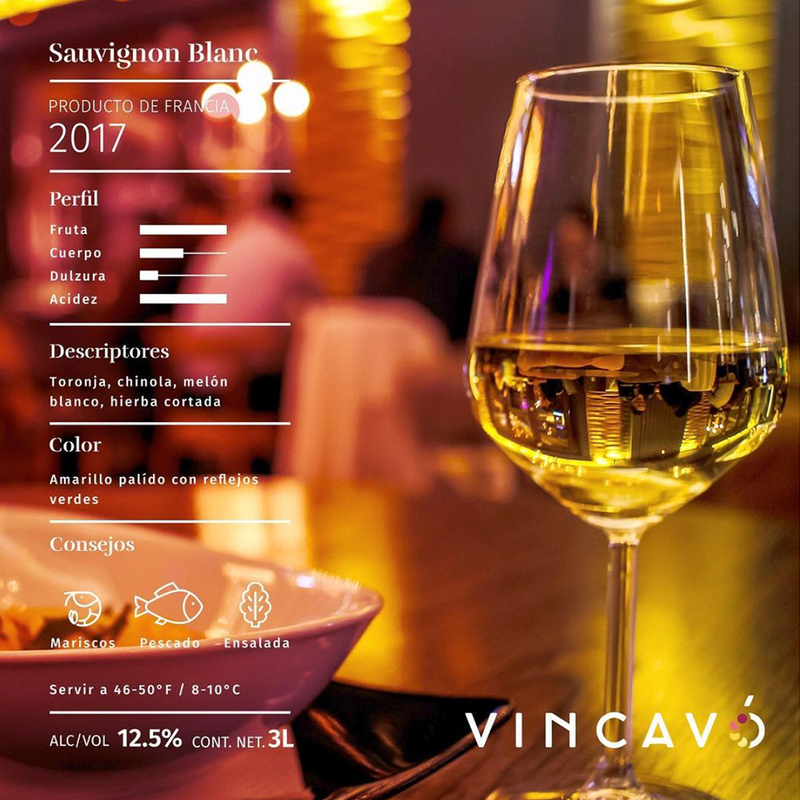 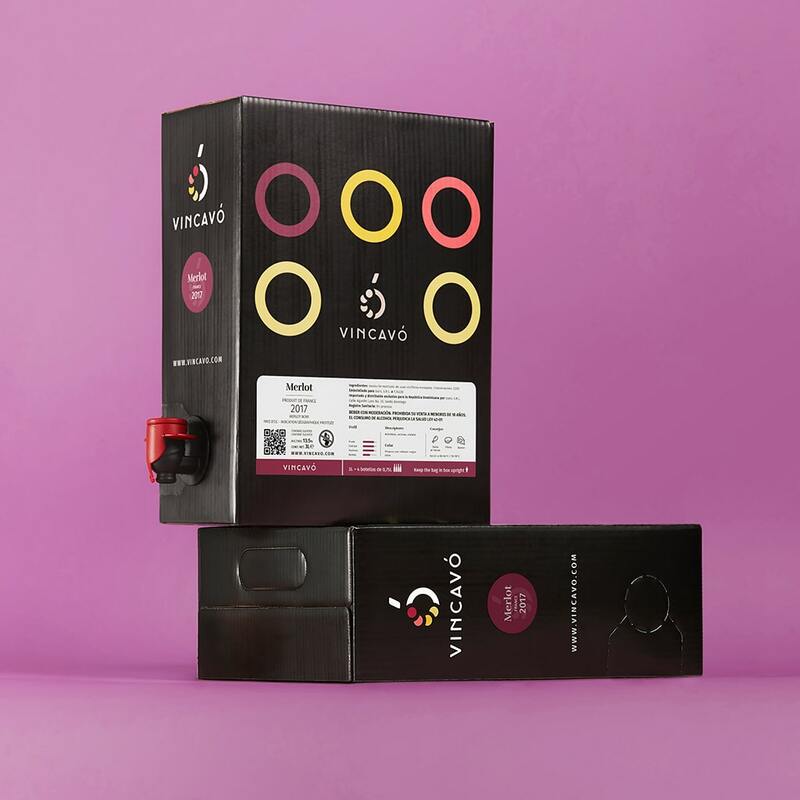 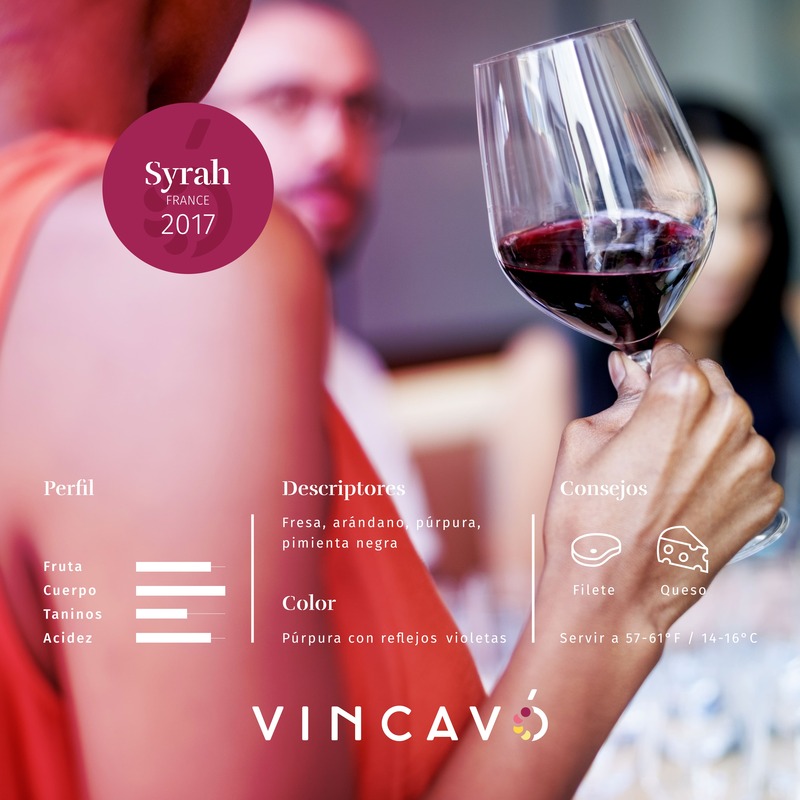 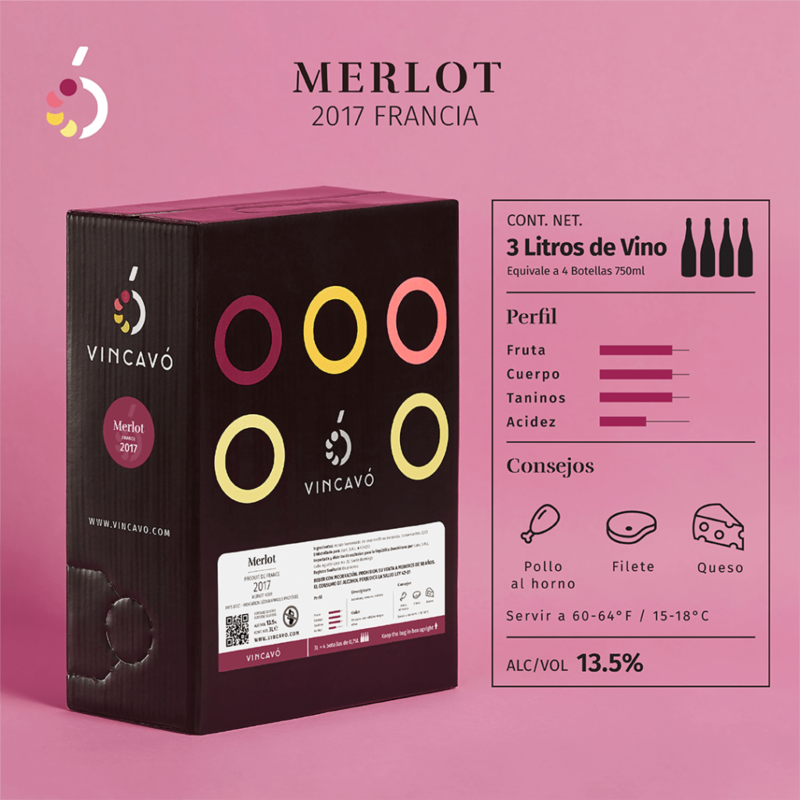 Social Media art for Vincavó for the Sud de France Selecction. 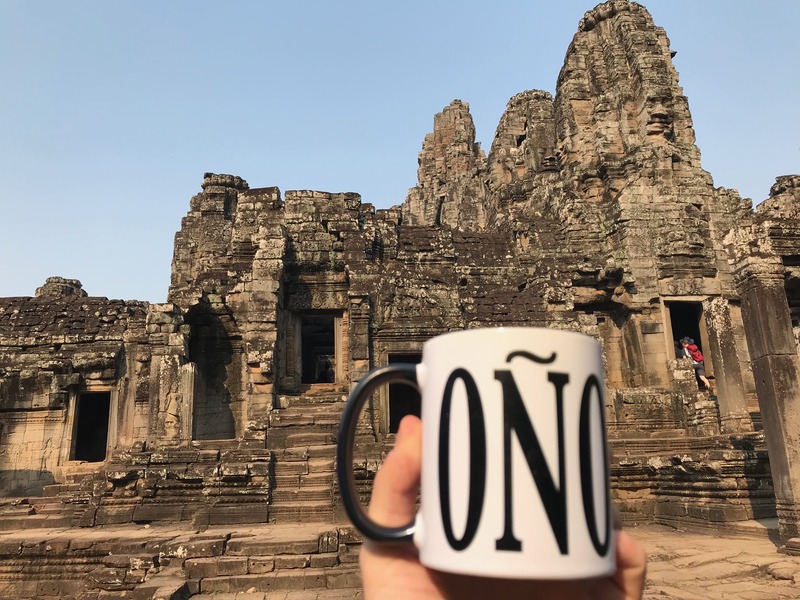 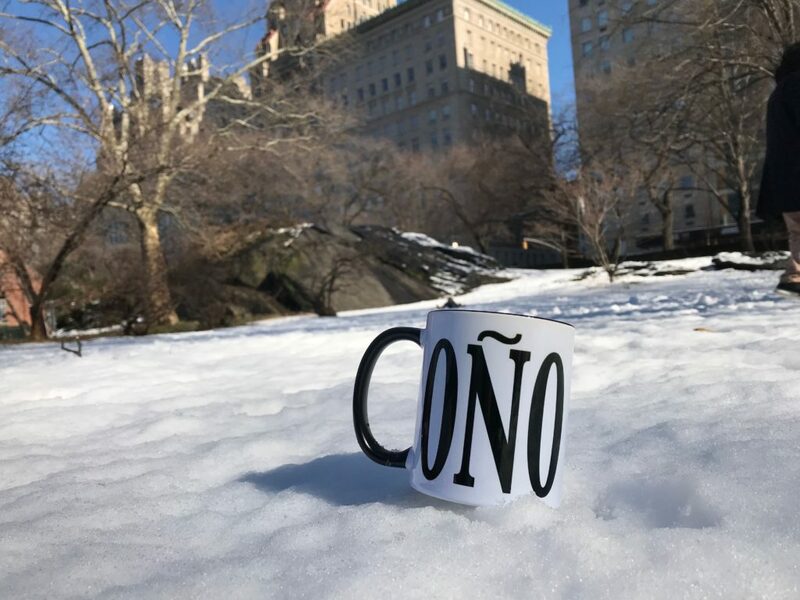 The Coñomug around the world. 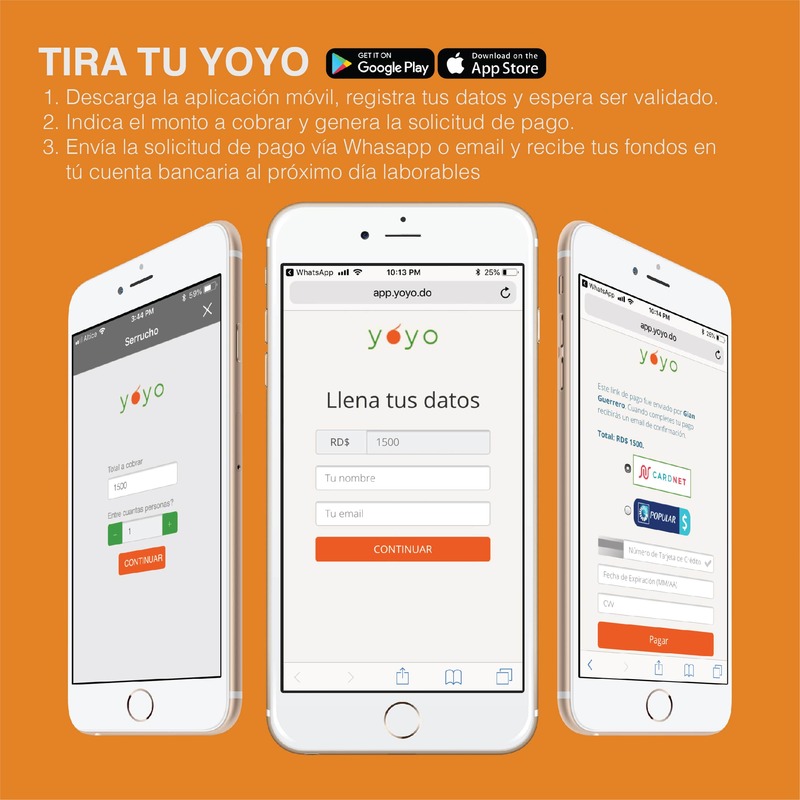 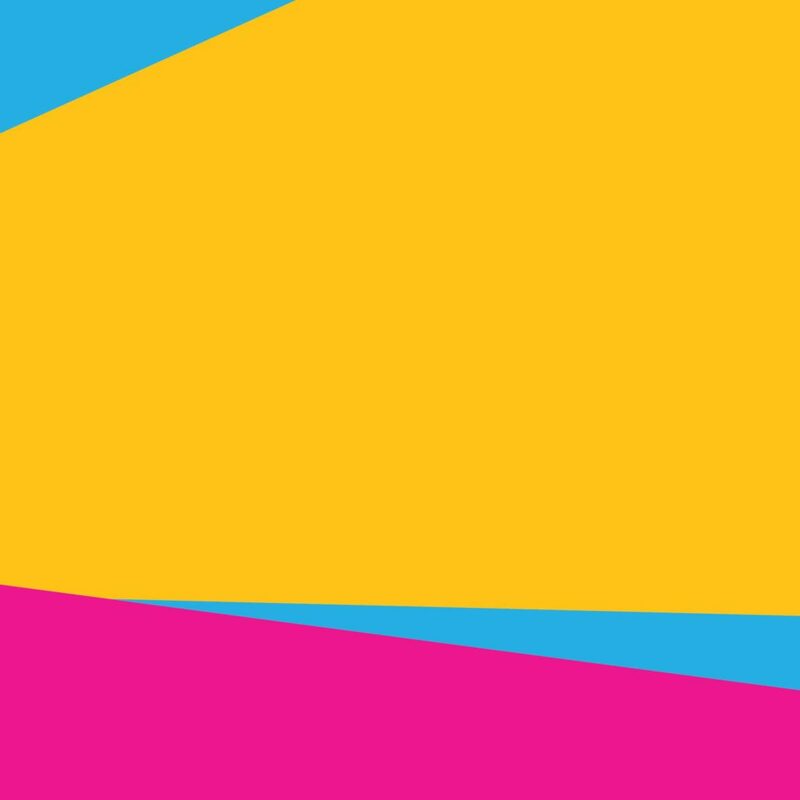 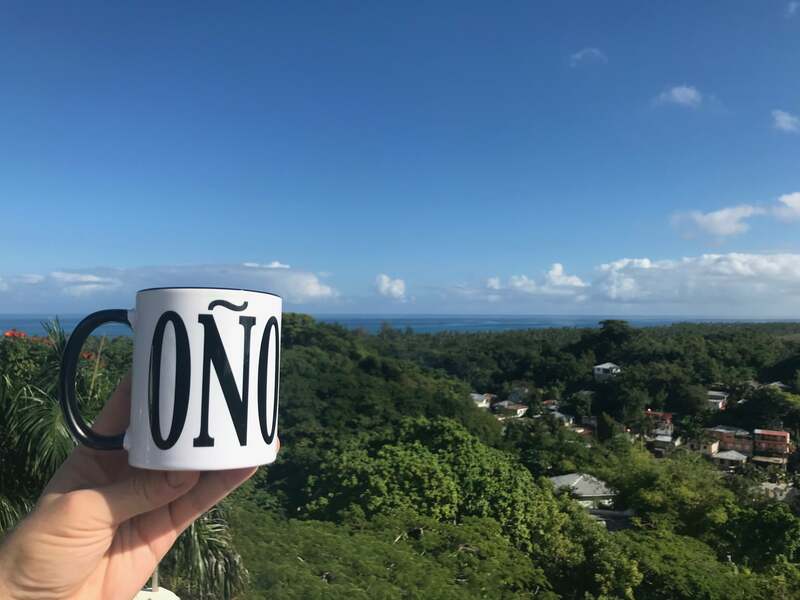 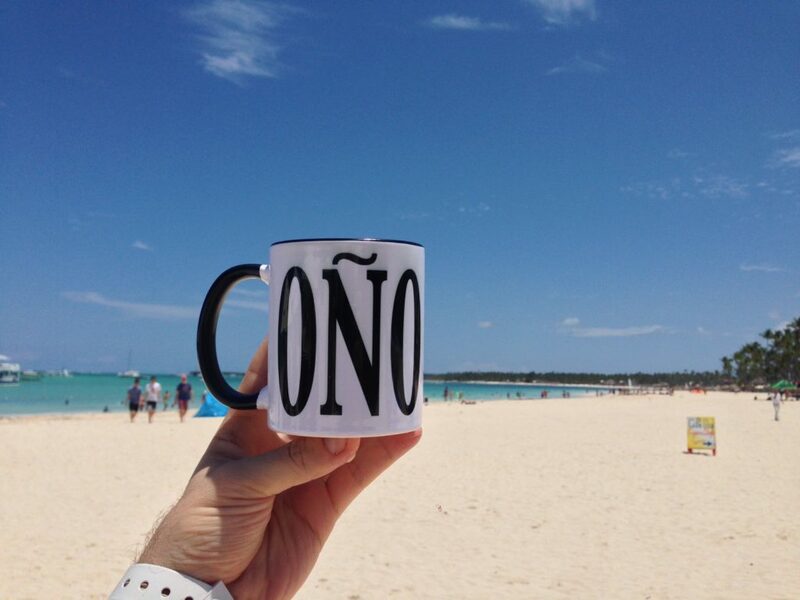 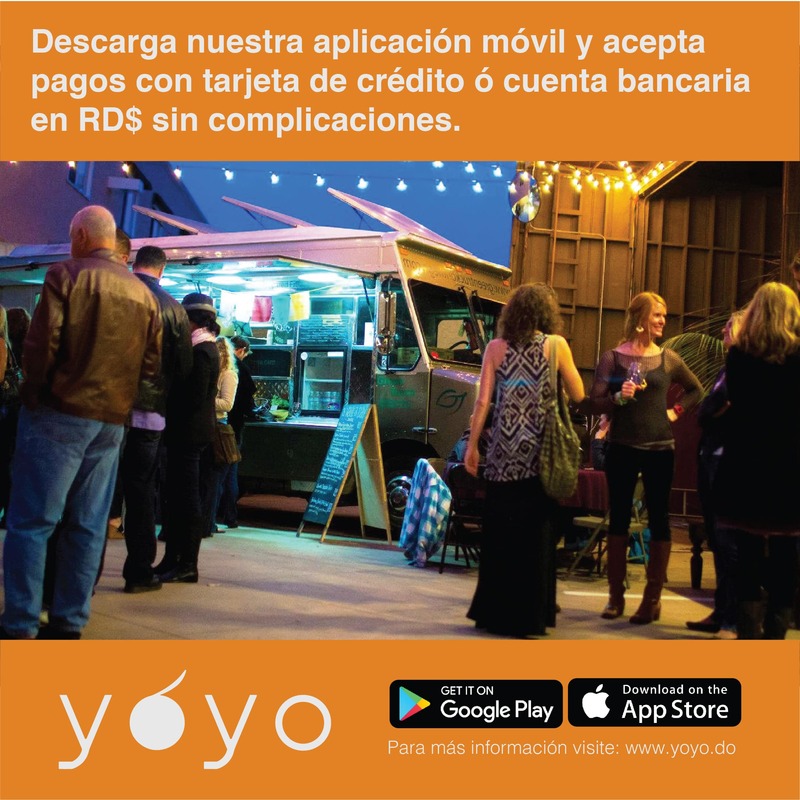 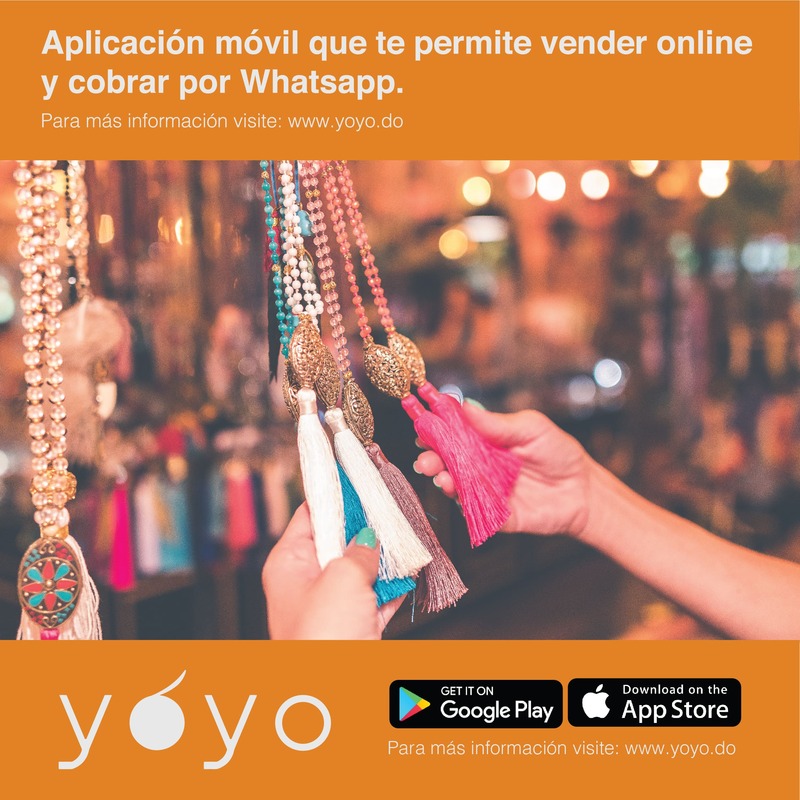 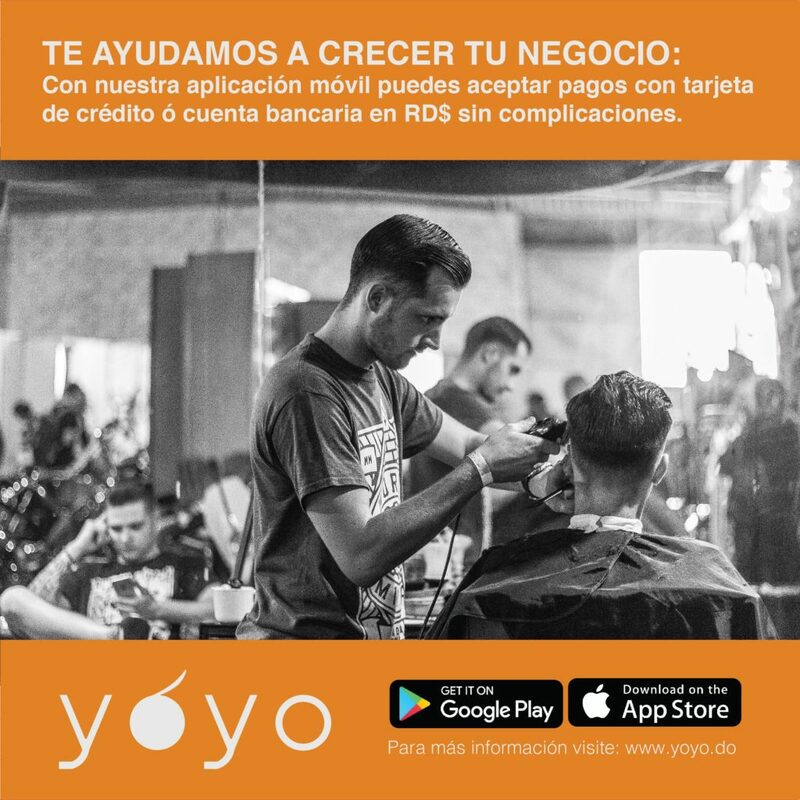 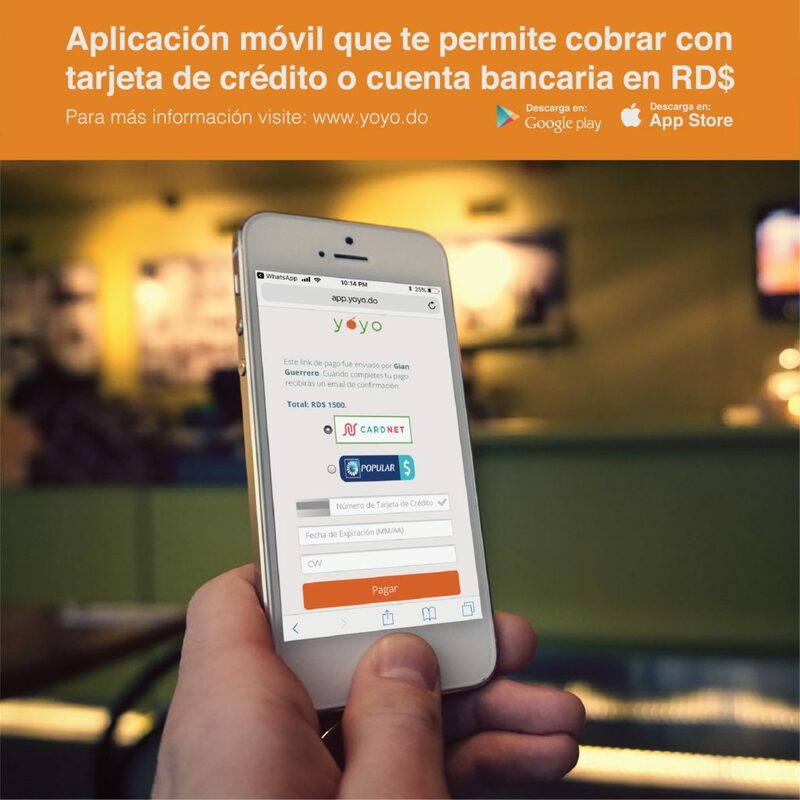 Yoyo is an app to order food and services in the Dominican Republic. 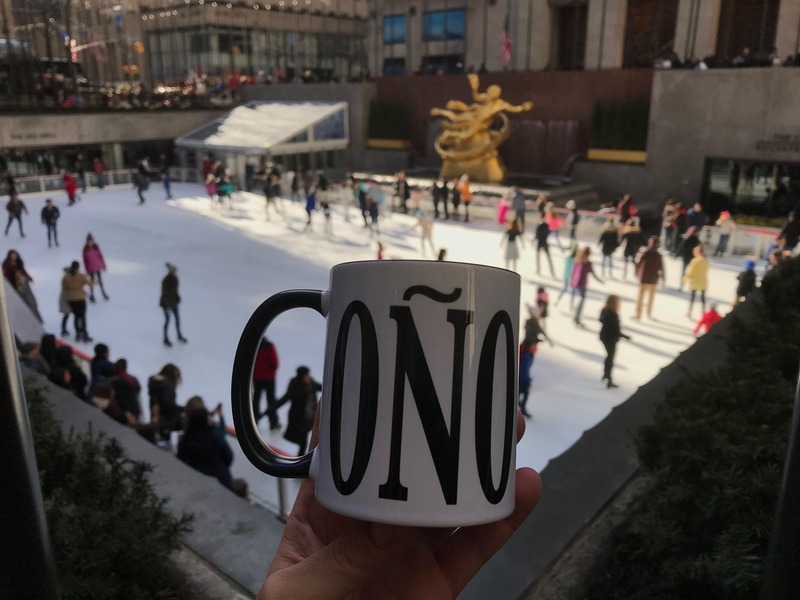 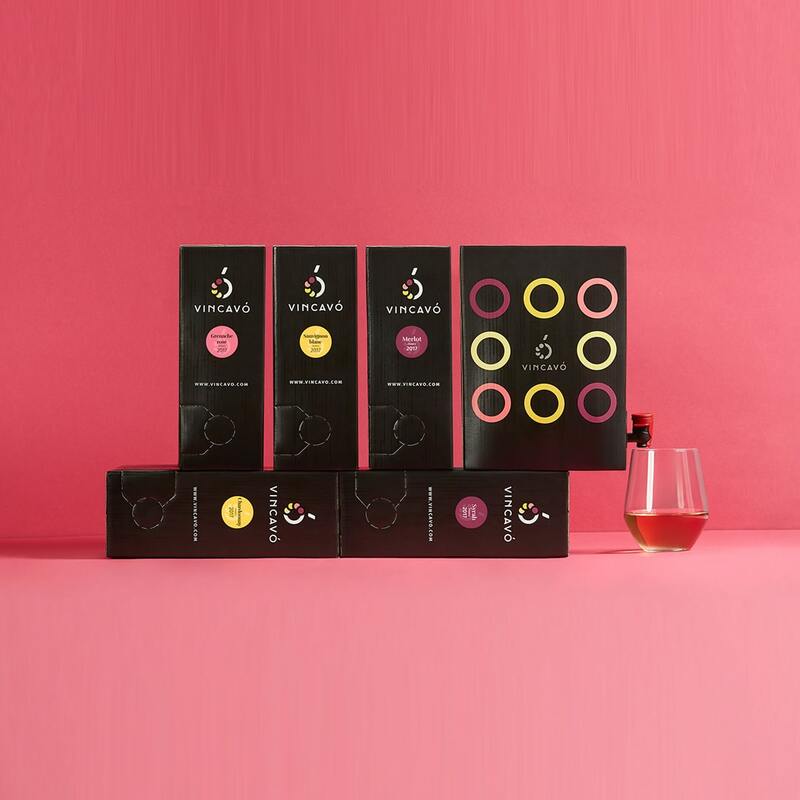 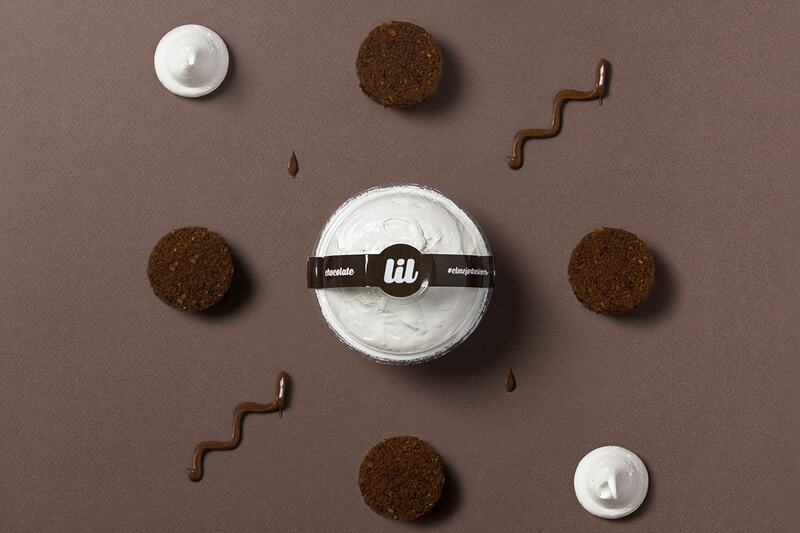 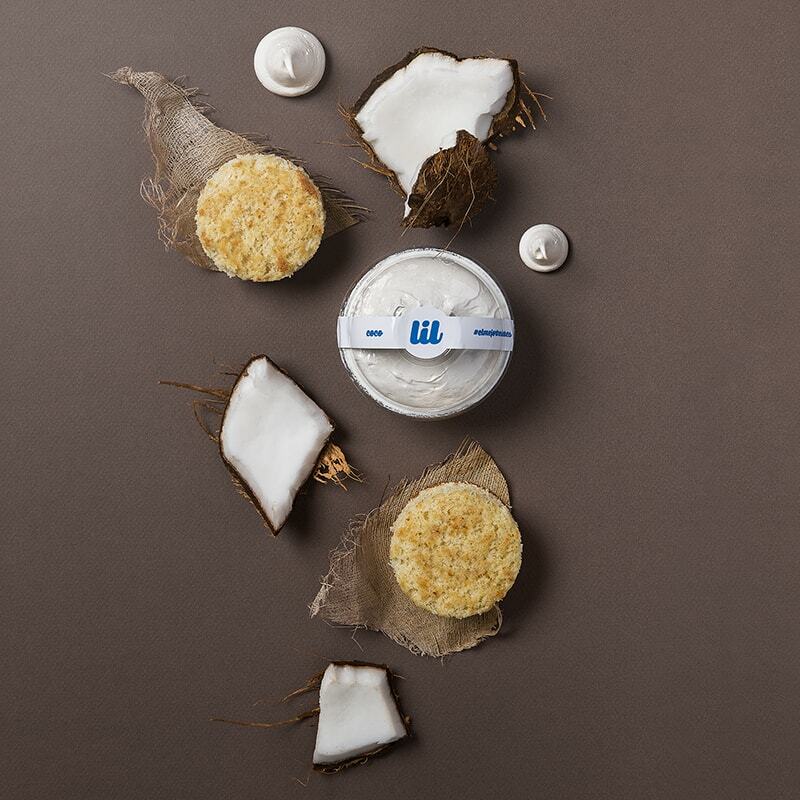 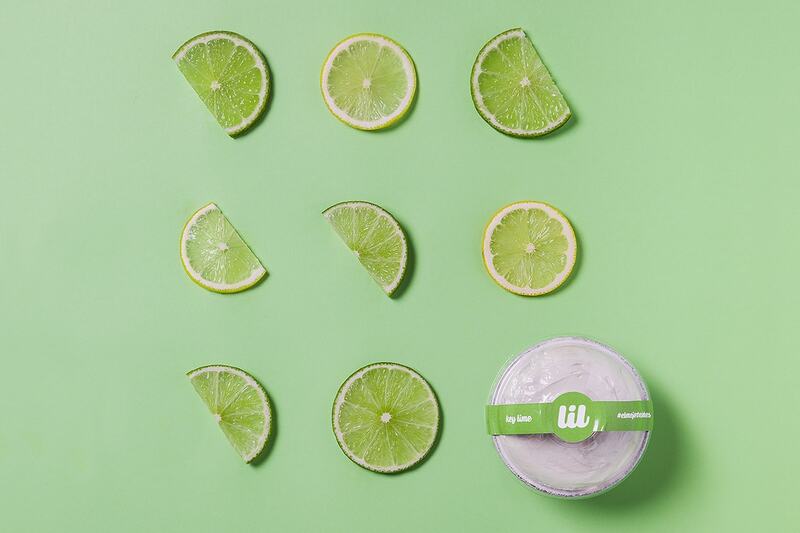 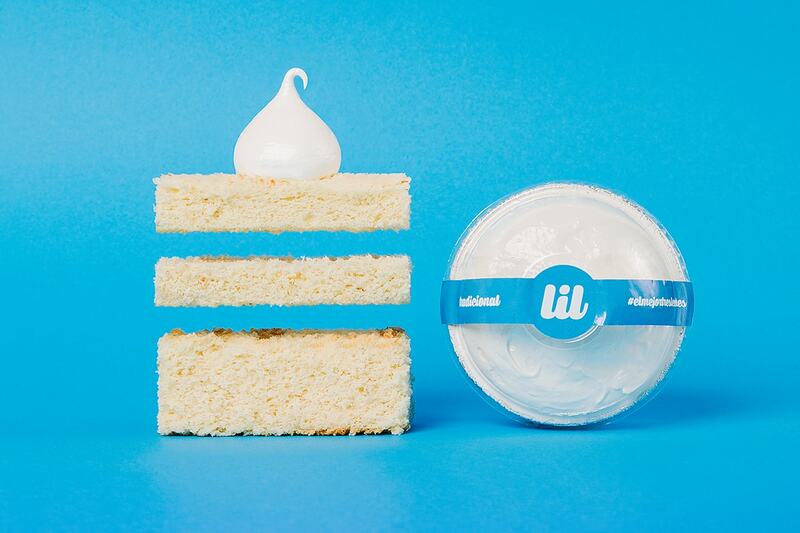 The Brand Identity was not created by Muchodeto. 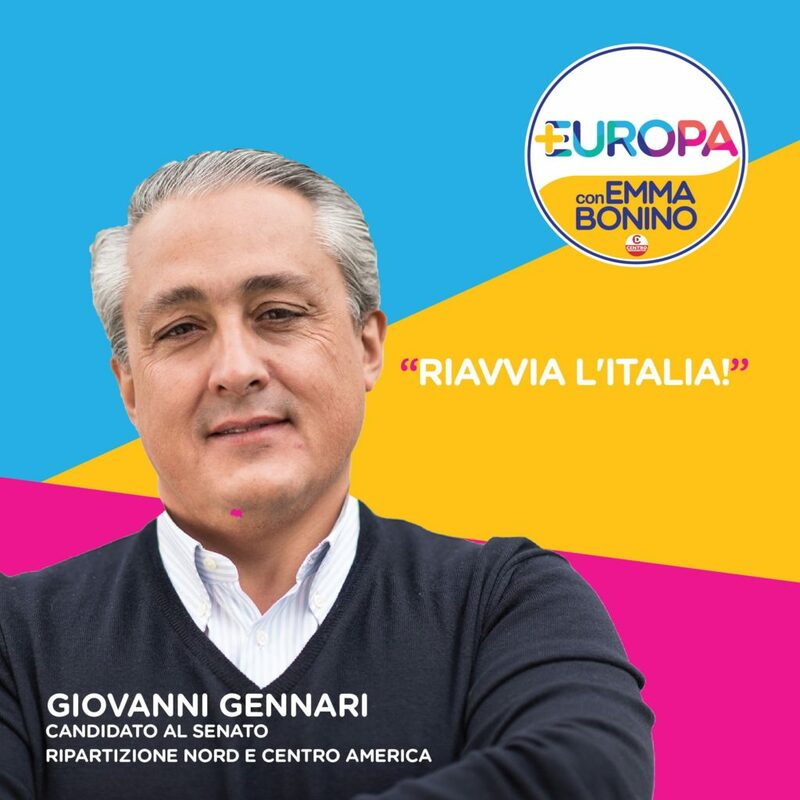 Marketing campaign for Gio Gennari candidate to the senate of Italy in 2018 for Central and North America Region. 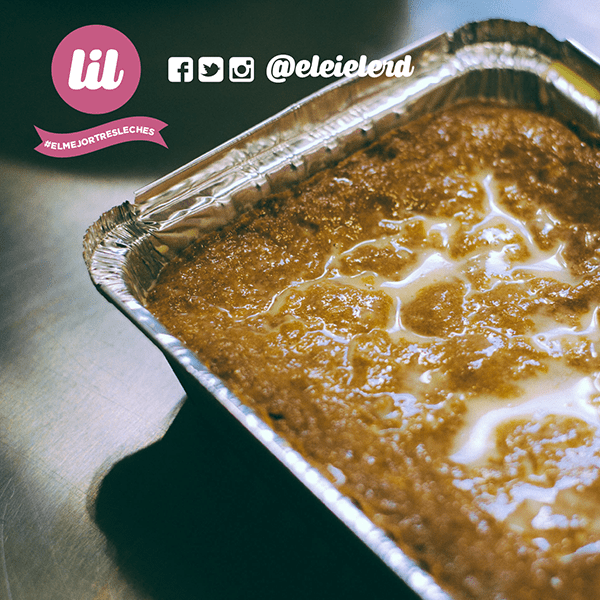 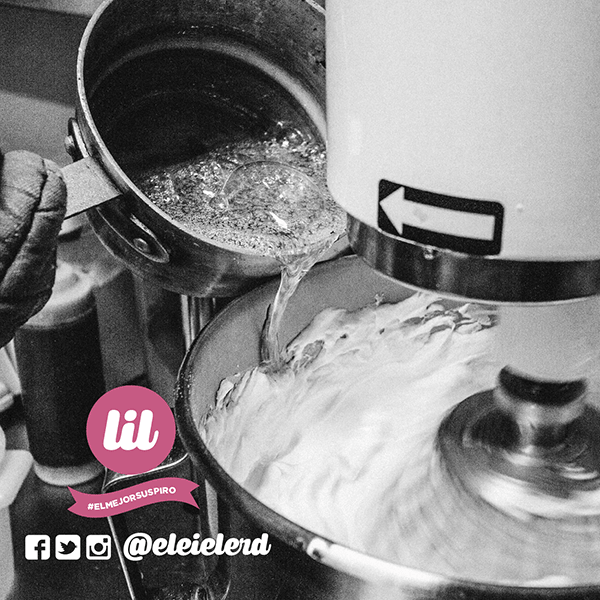 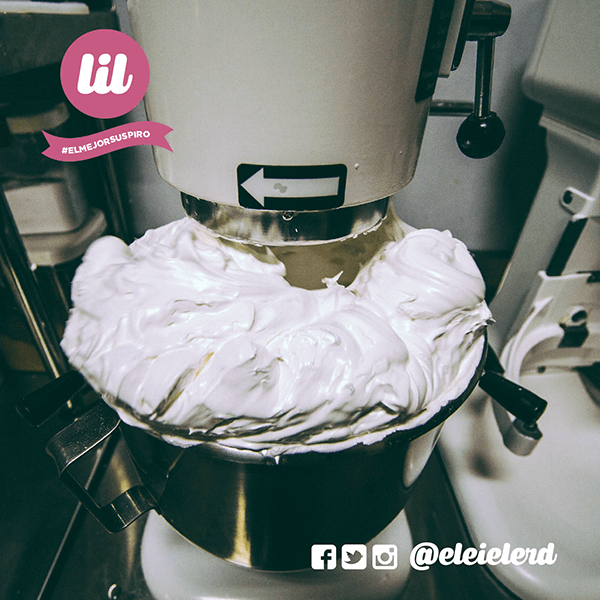 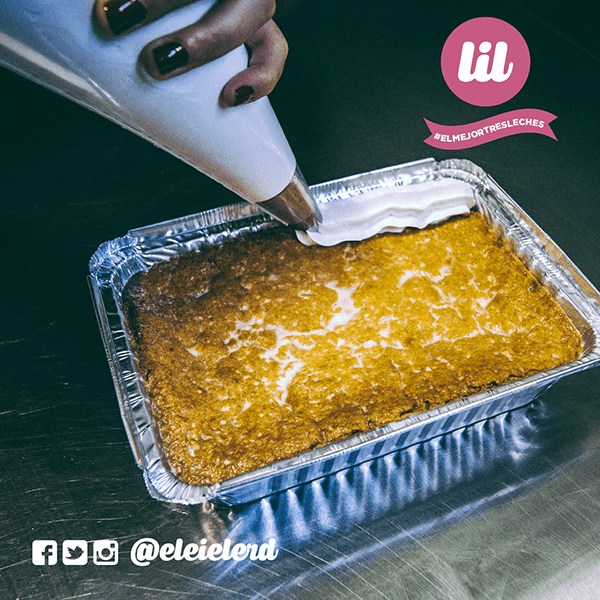 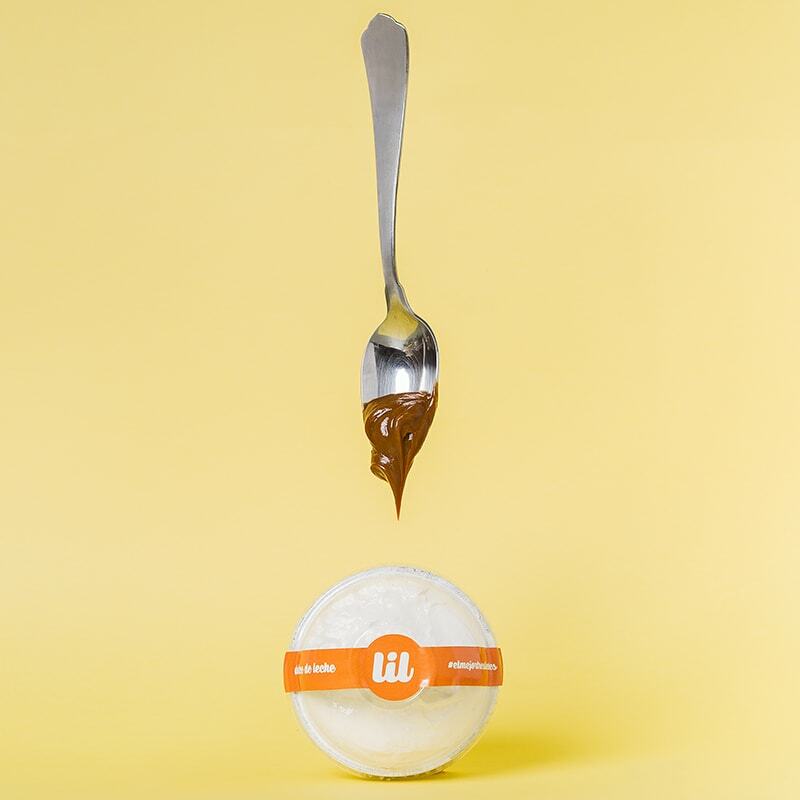 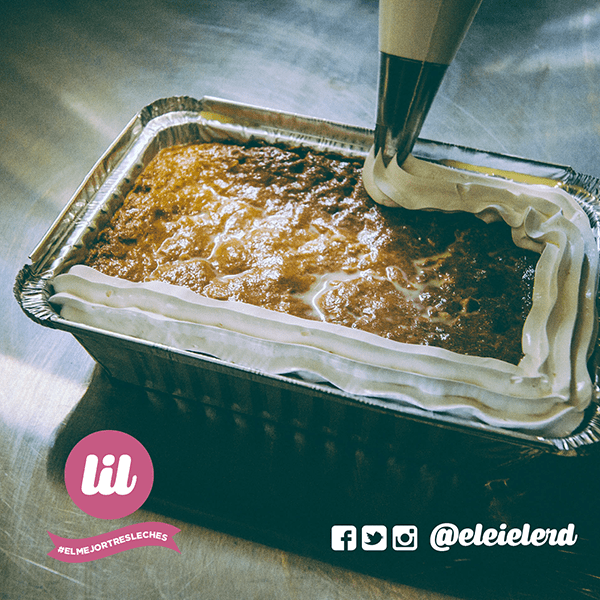 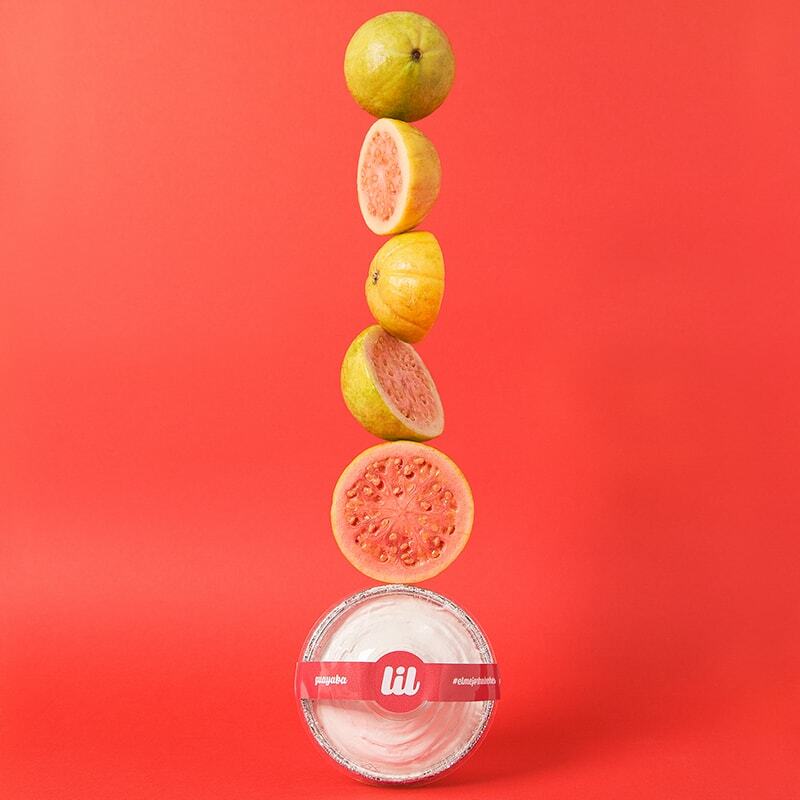 Food Styling for eleiele by food and Events. 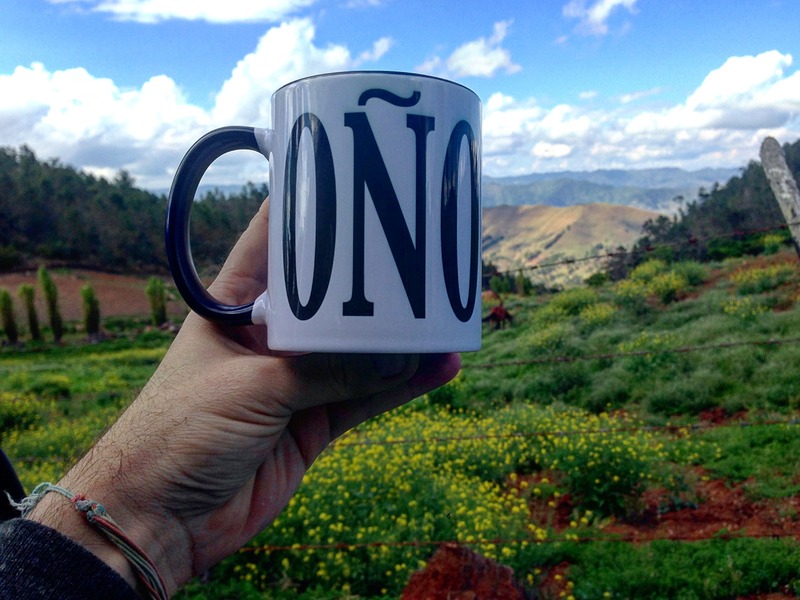 Photos by Angel Marte. 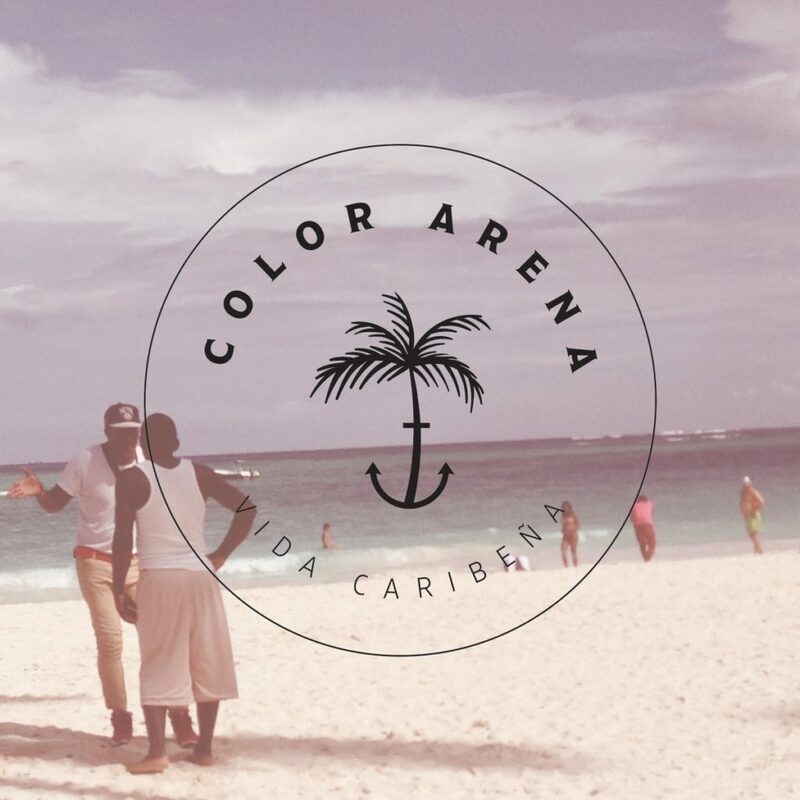 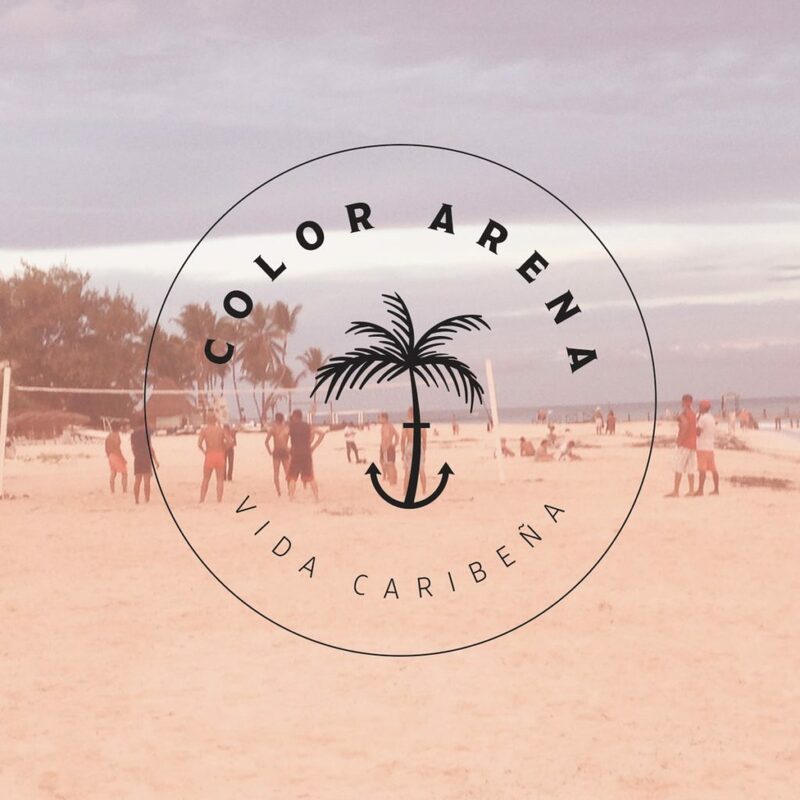 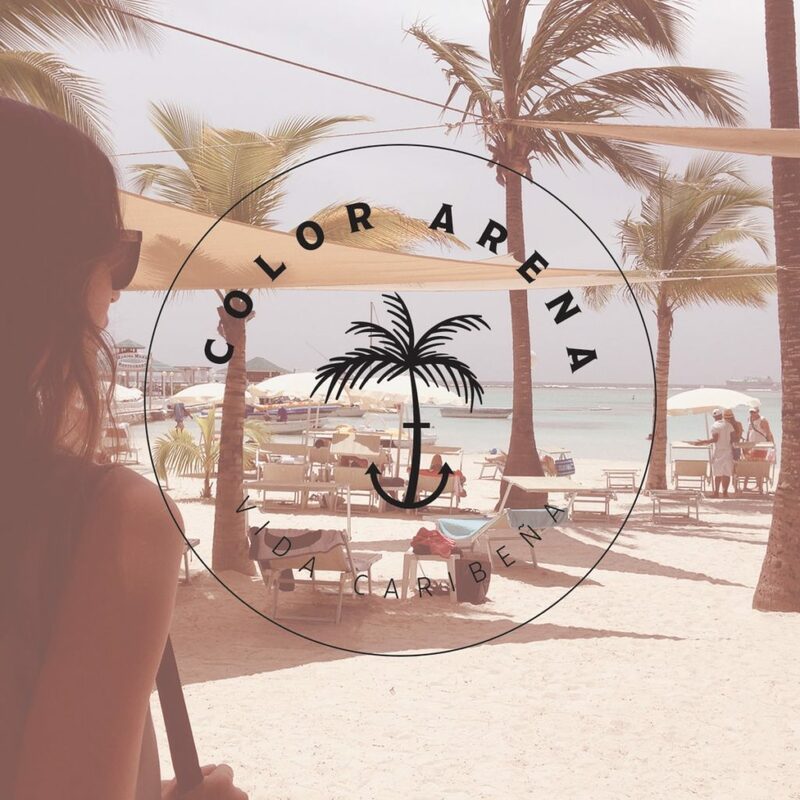 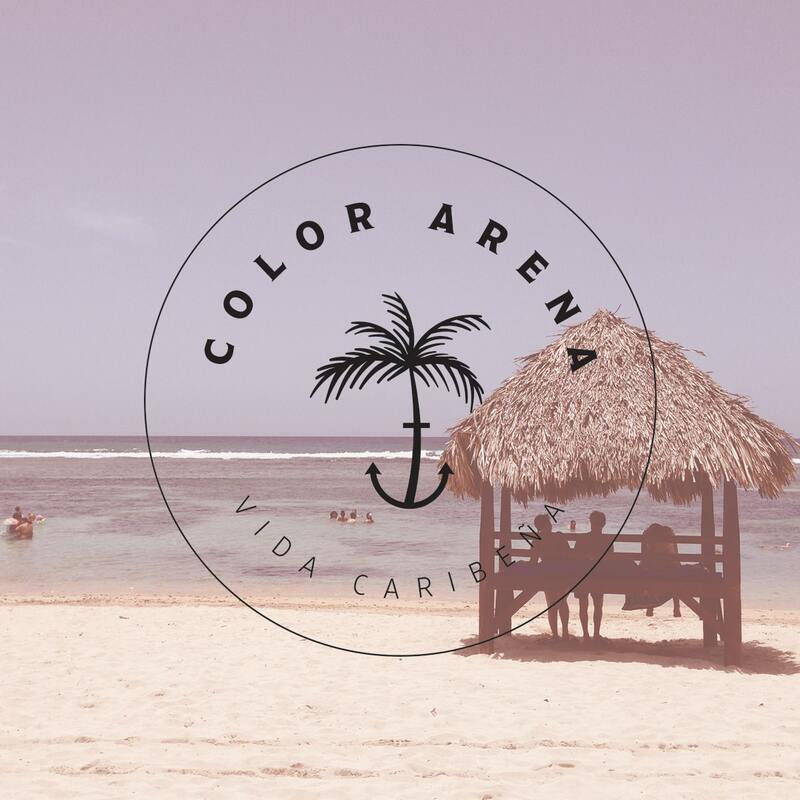 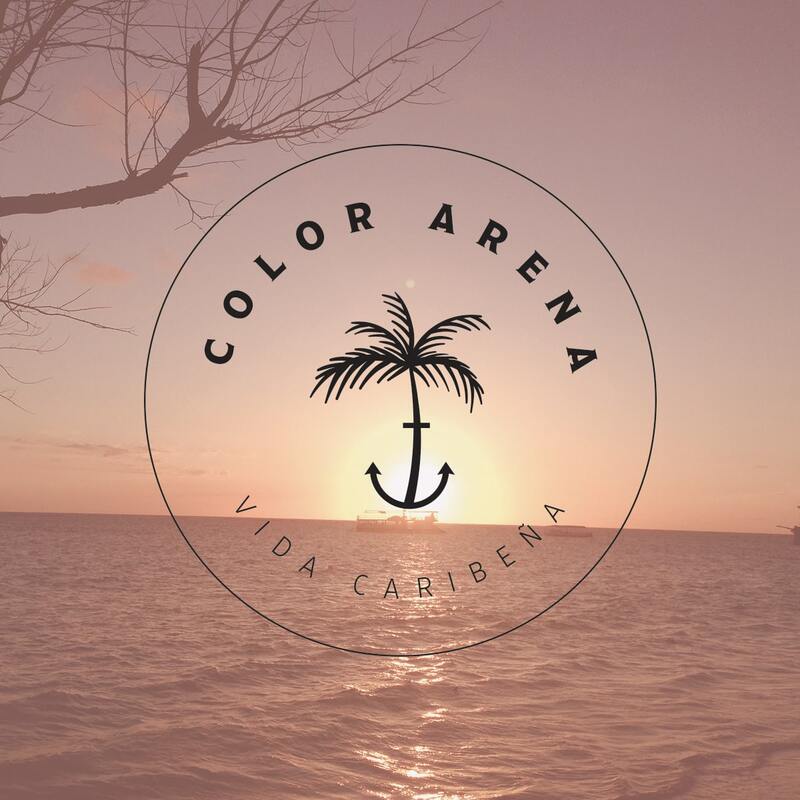 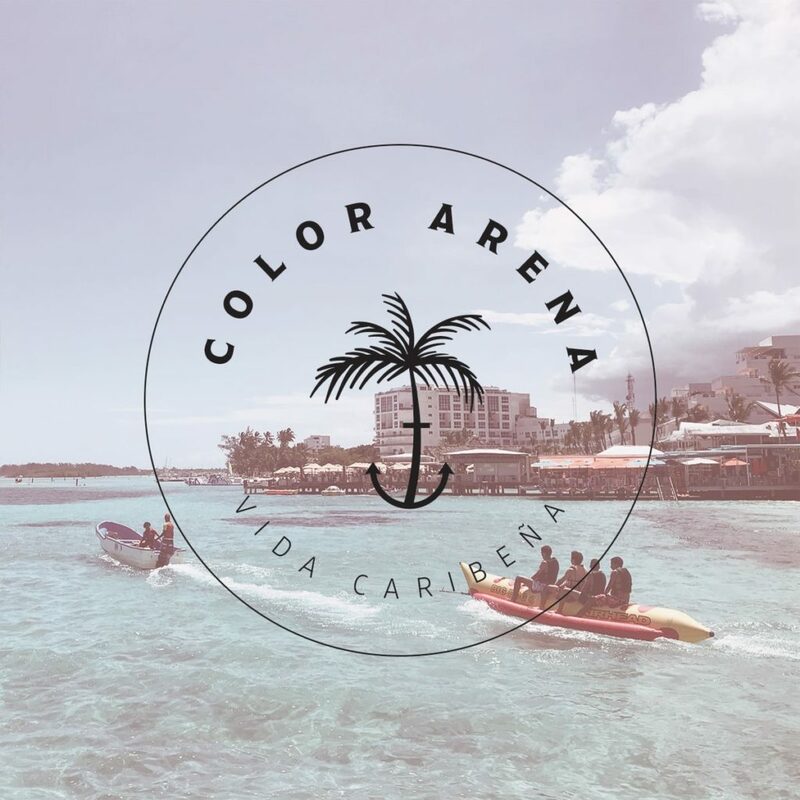 Swim and beachwear brand based in the Caribbean. 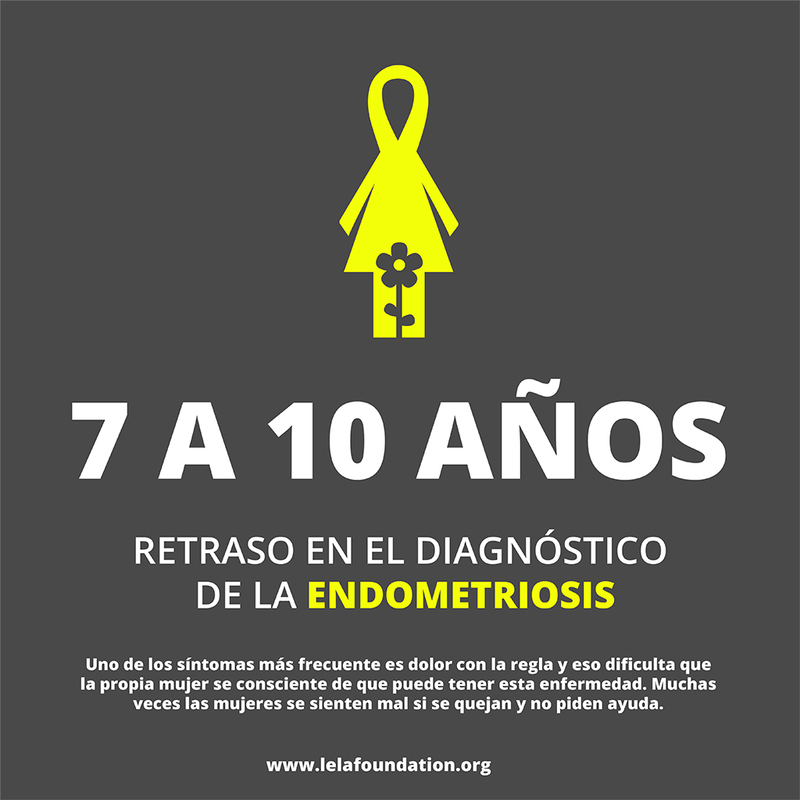 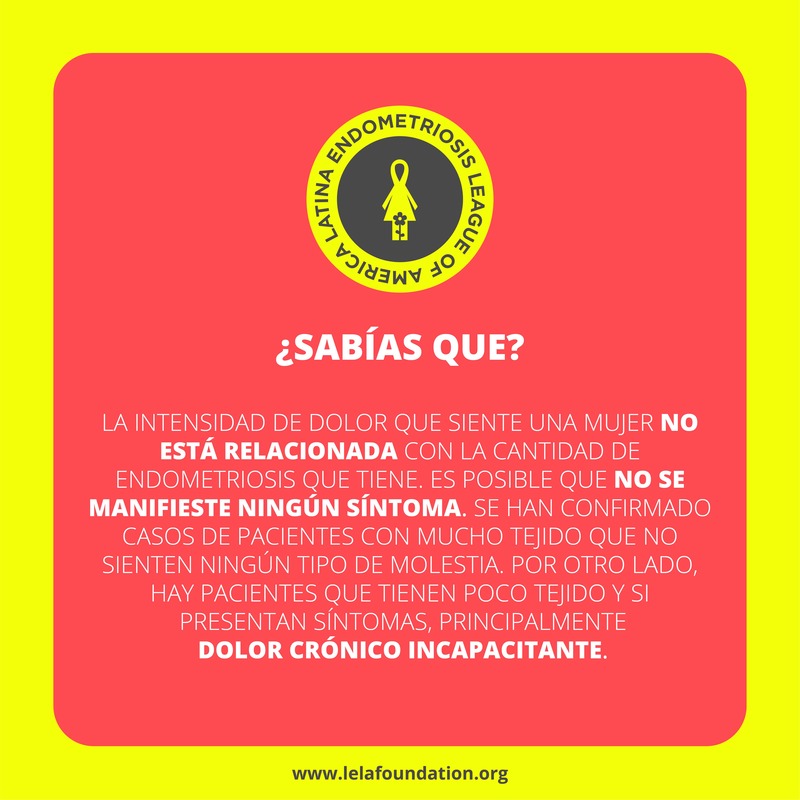 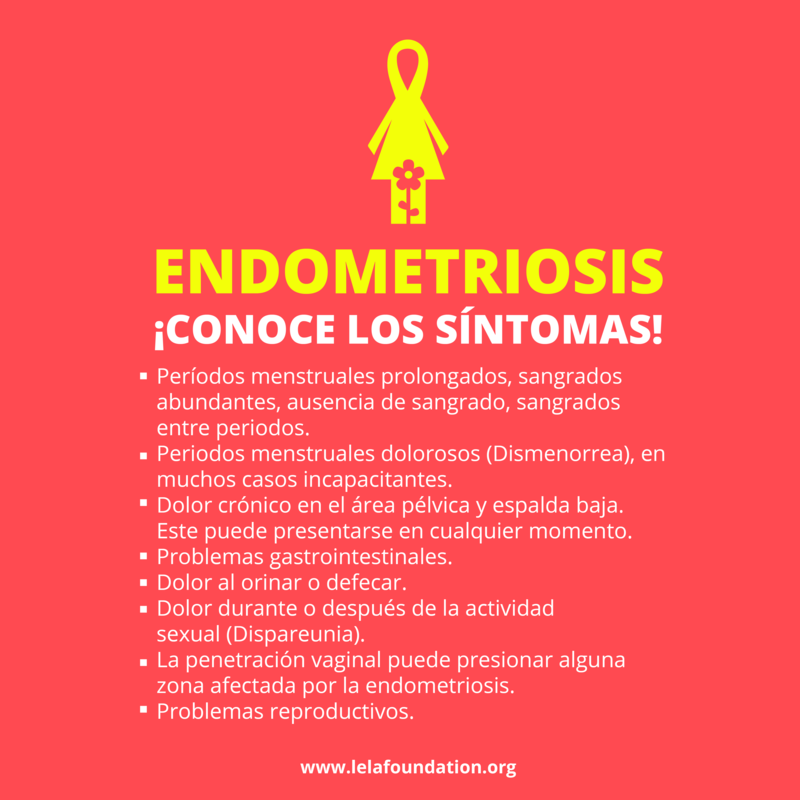 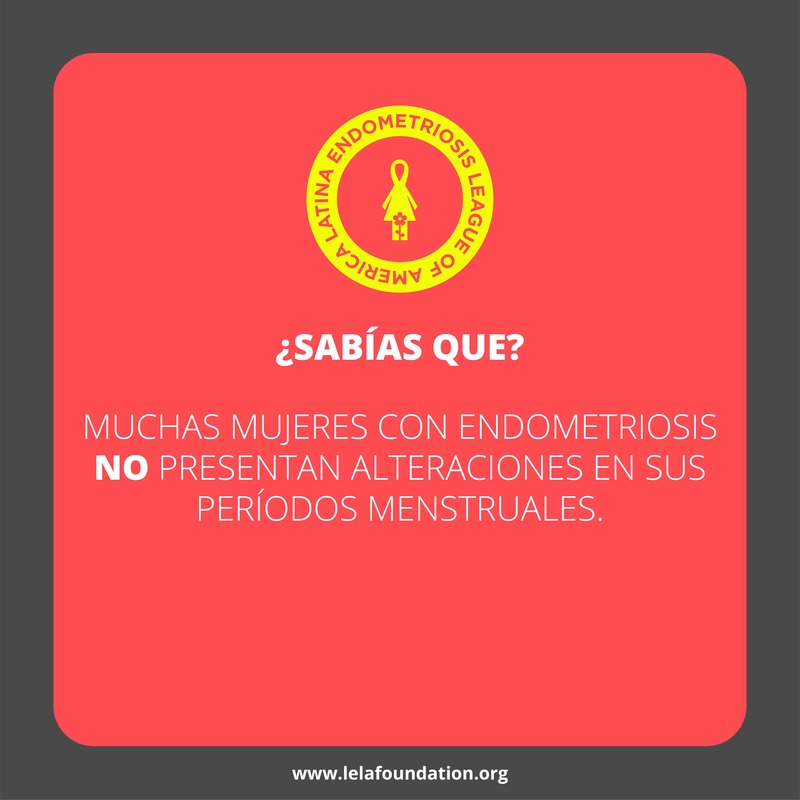 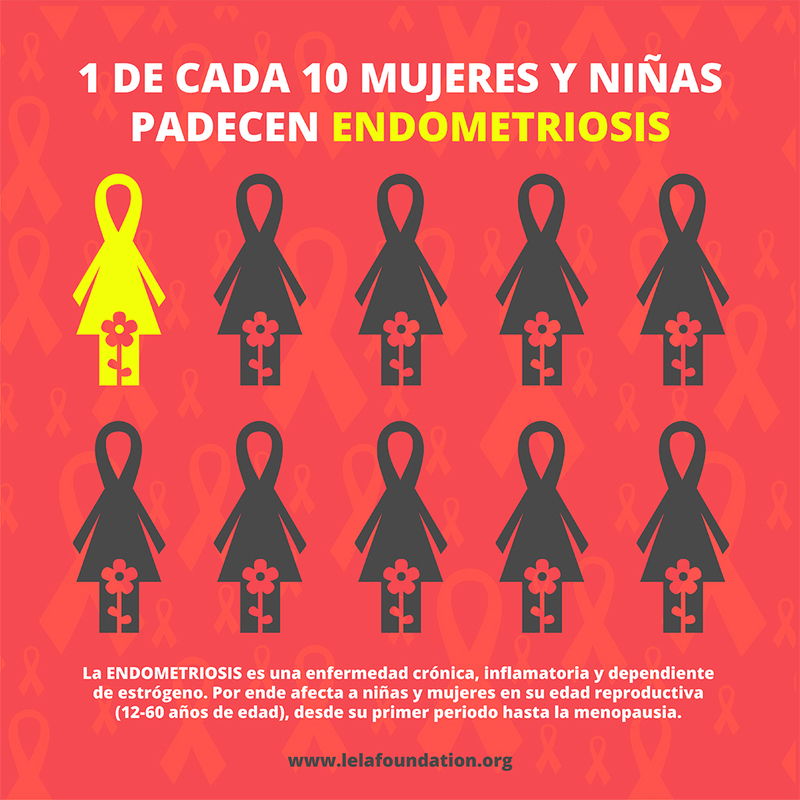 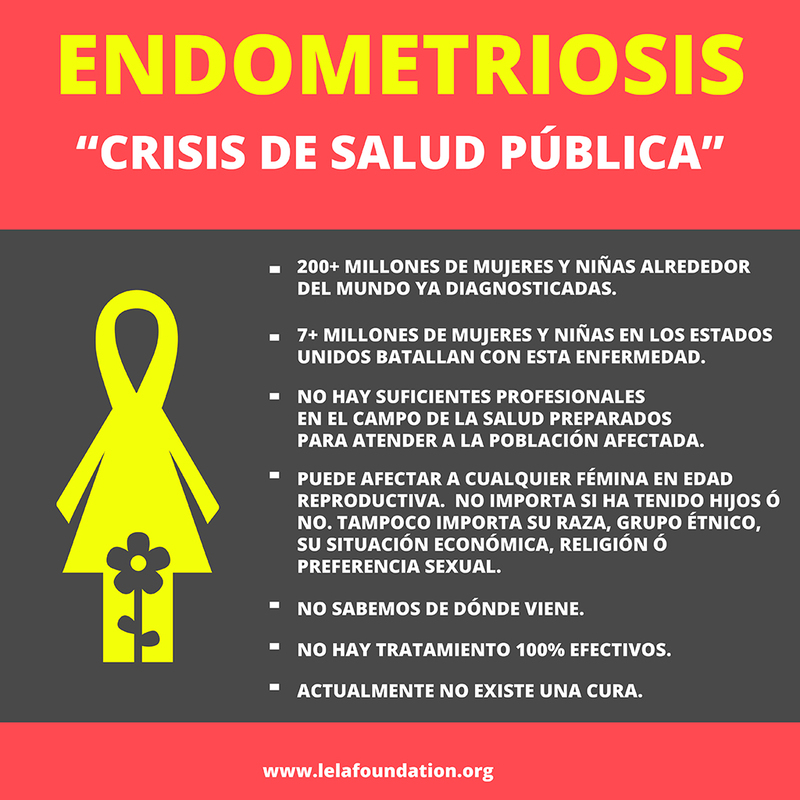 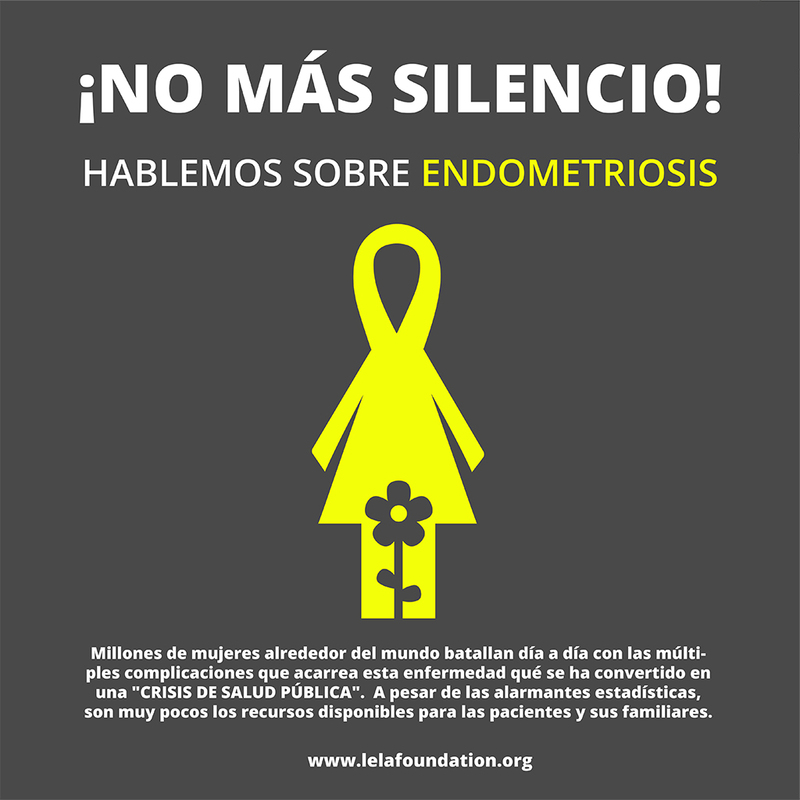 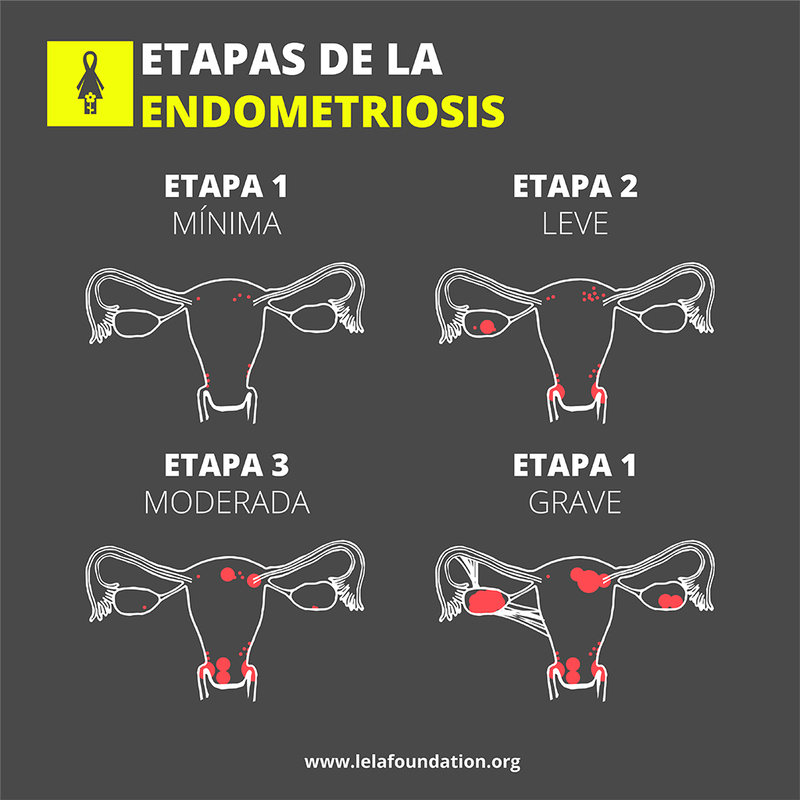 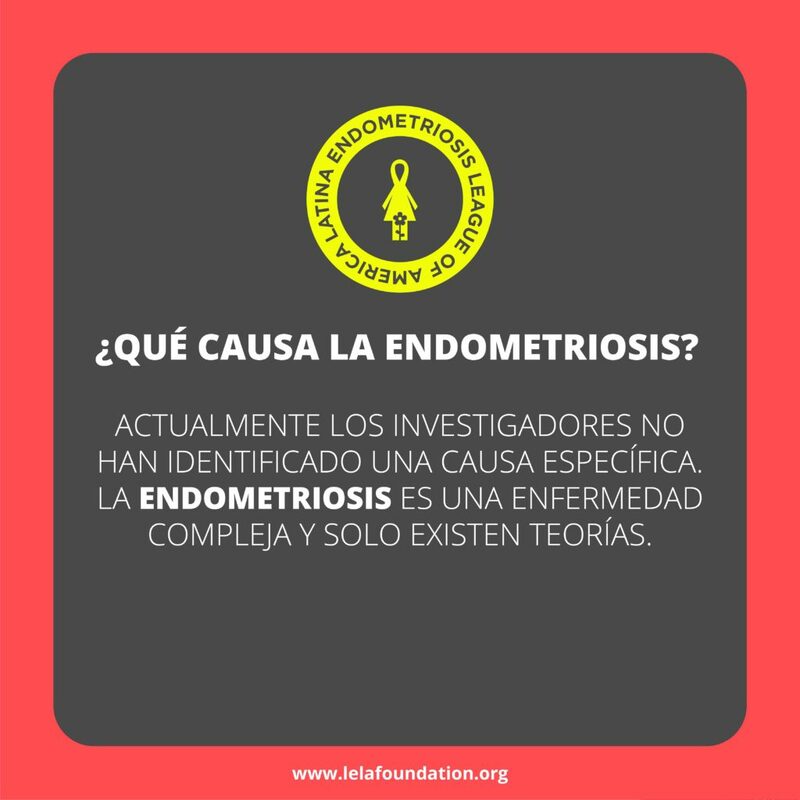 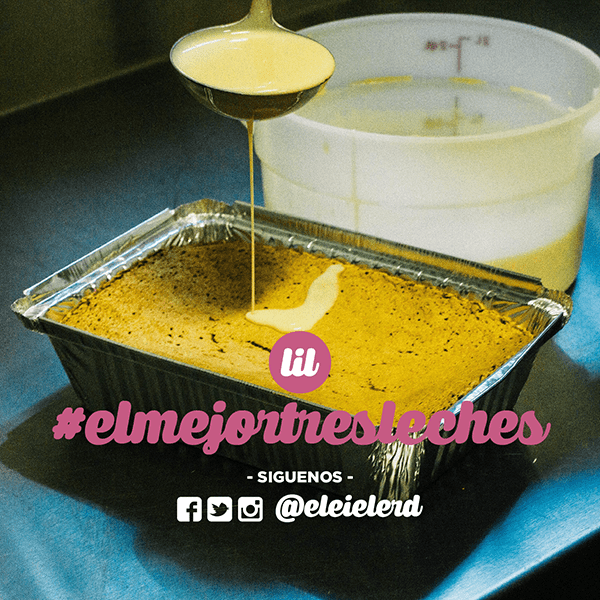 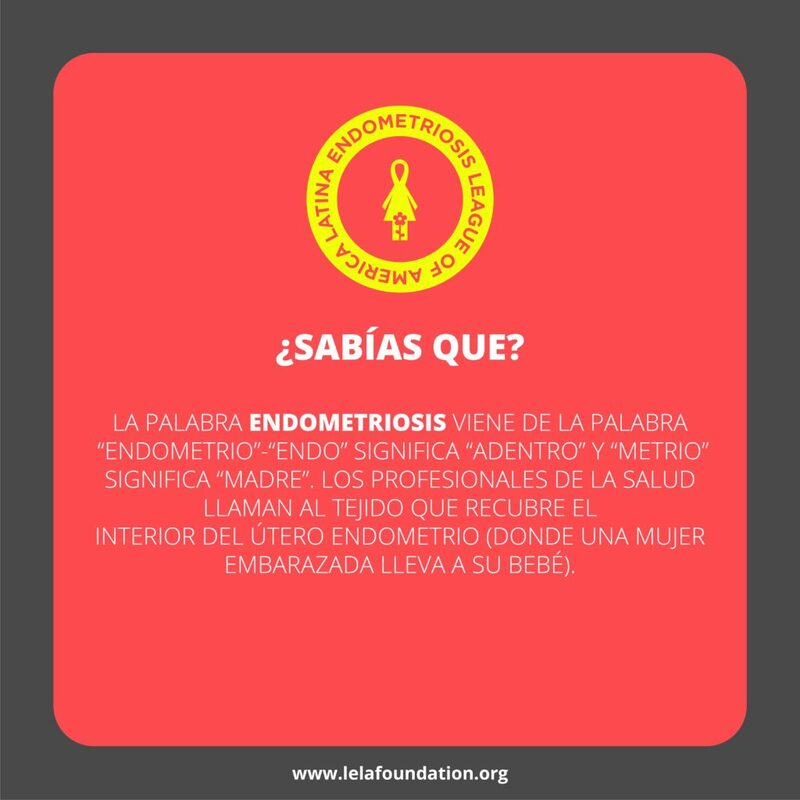 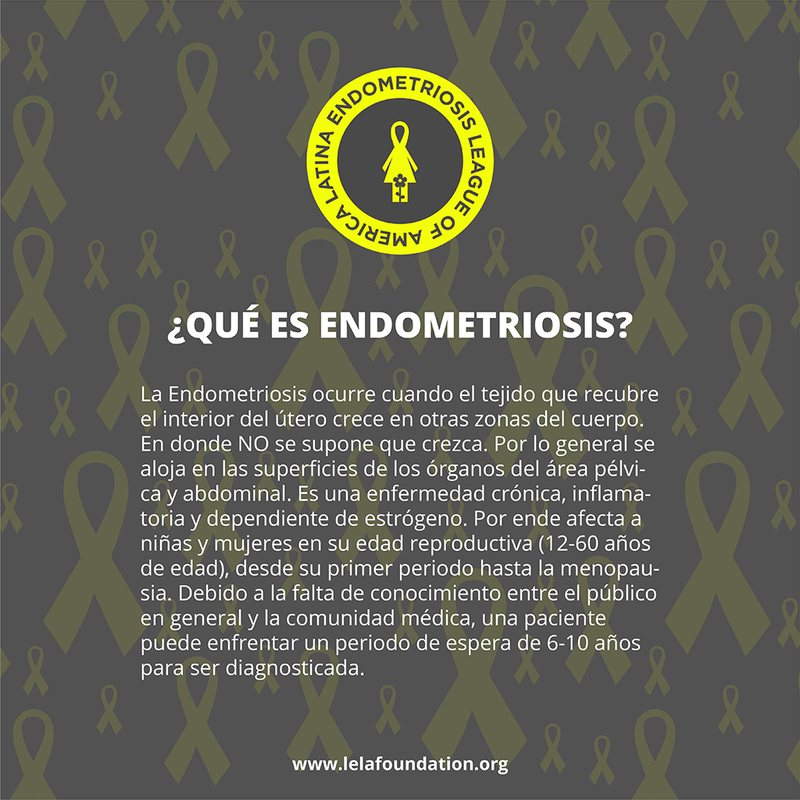 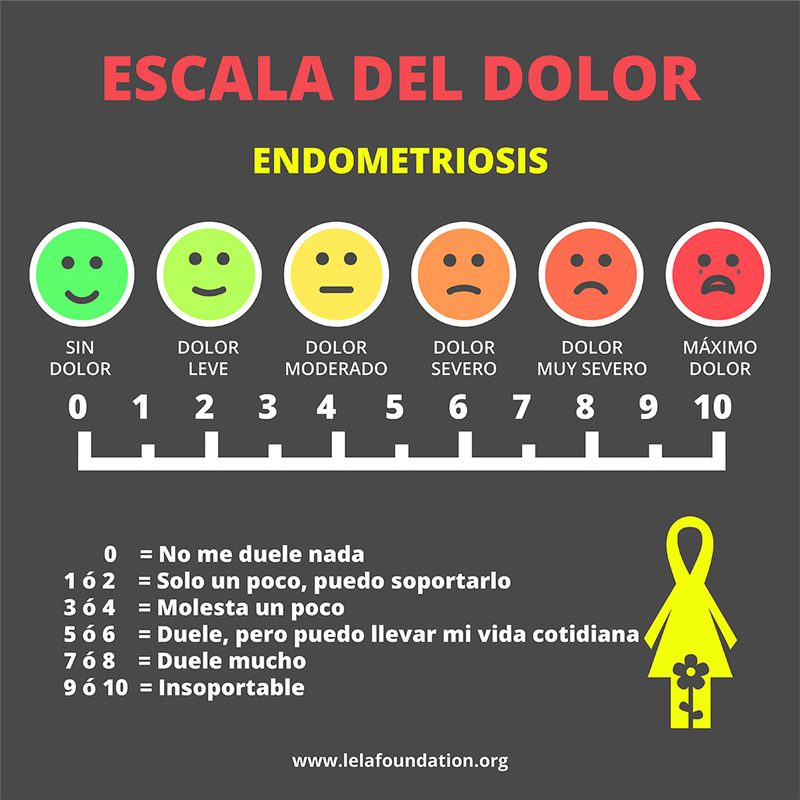 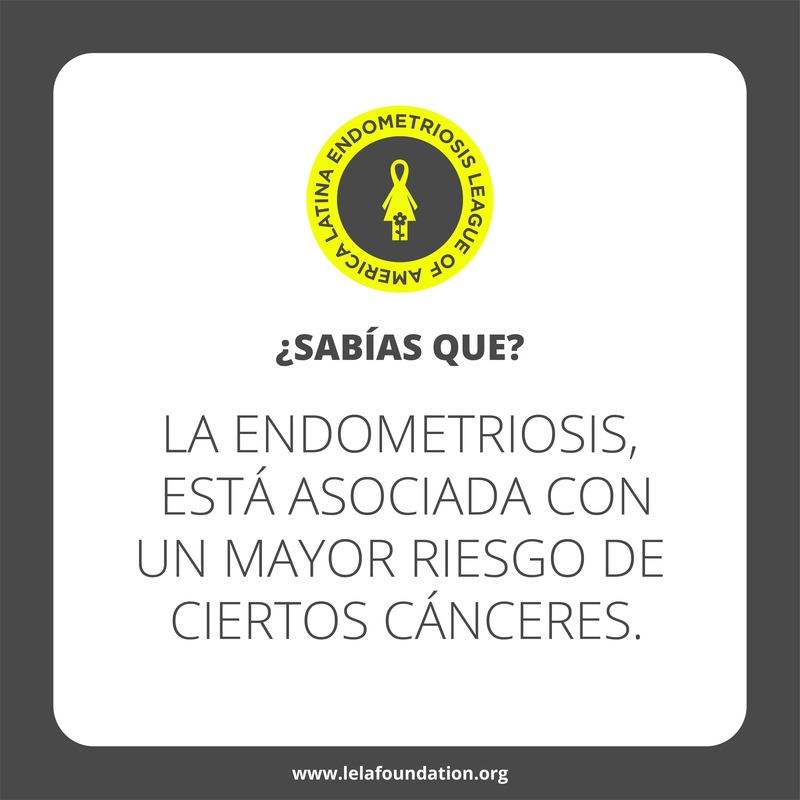 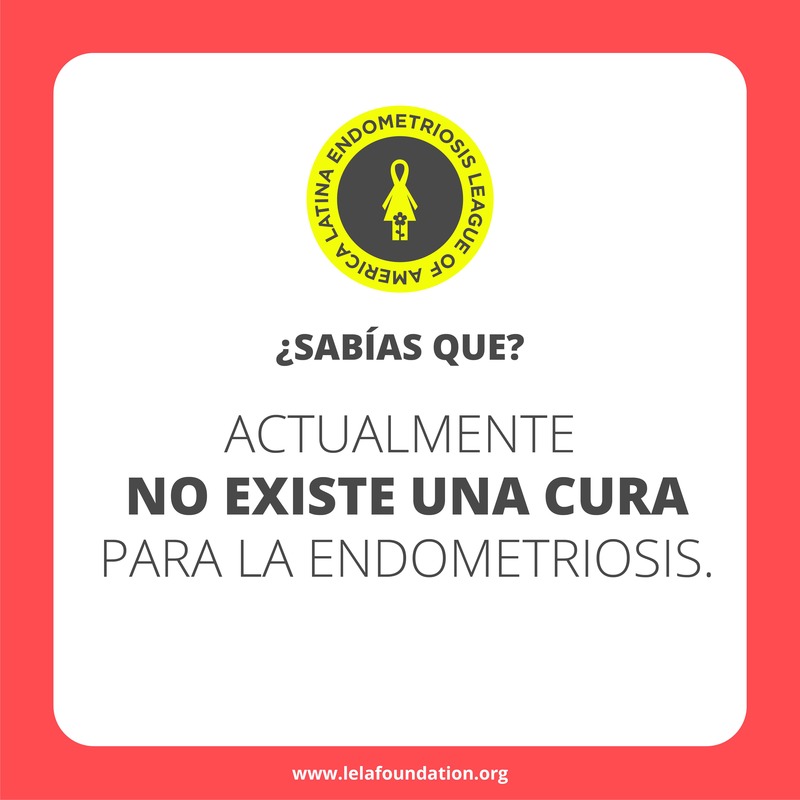 Arts for social media of Lela (Endometriosis League of Latin America).